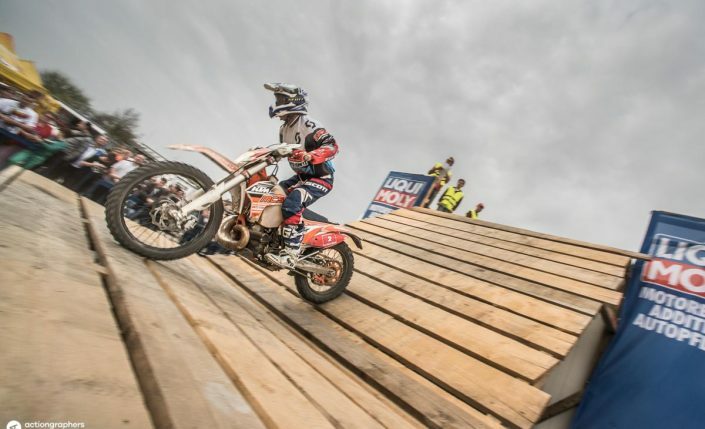 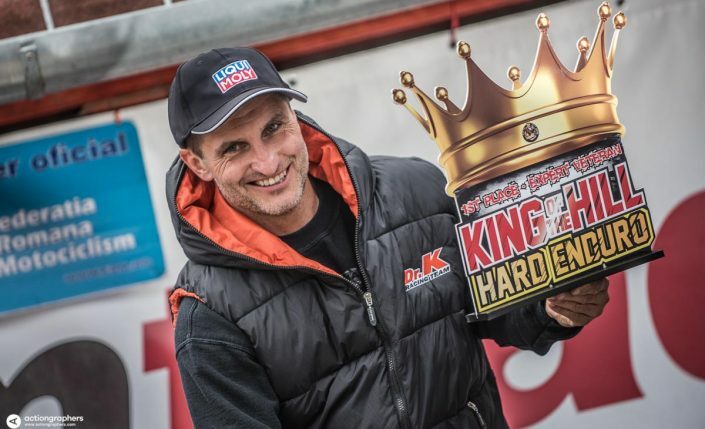 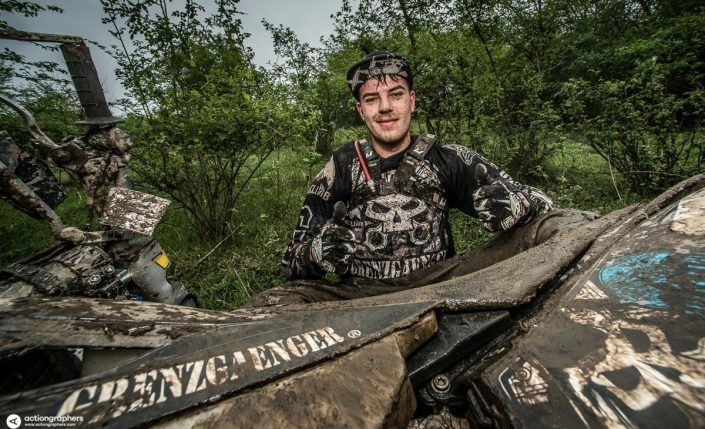 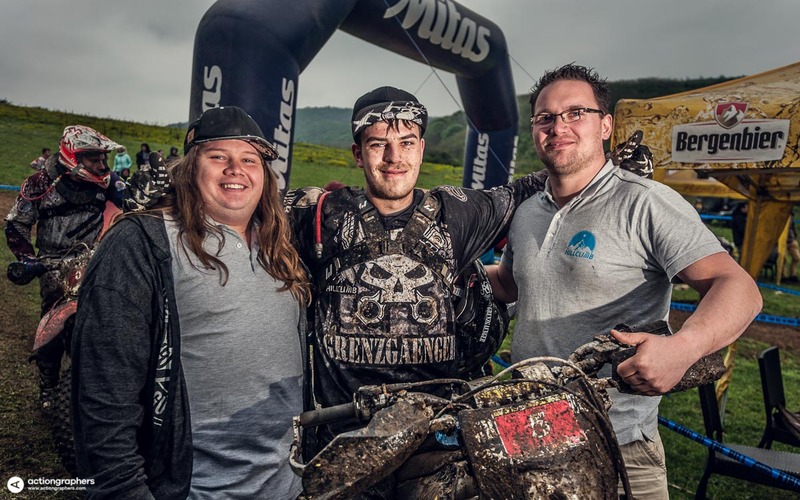 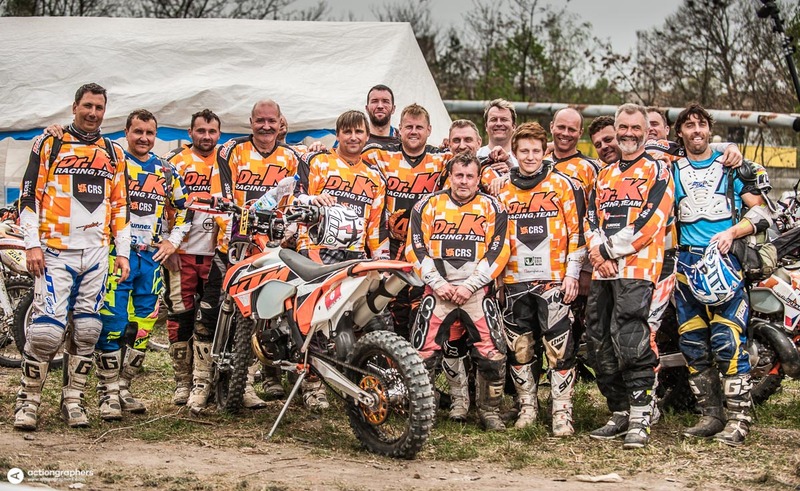 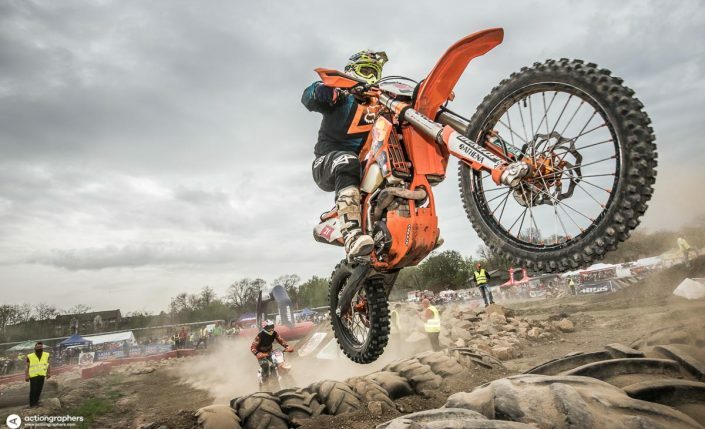 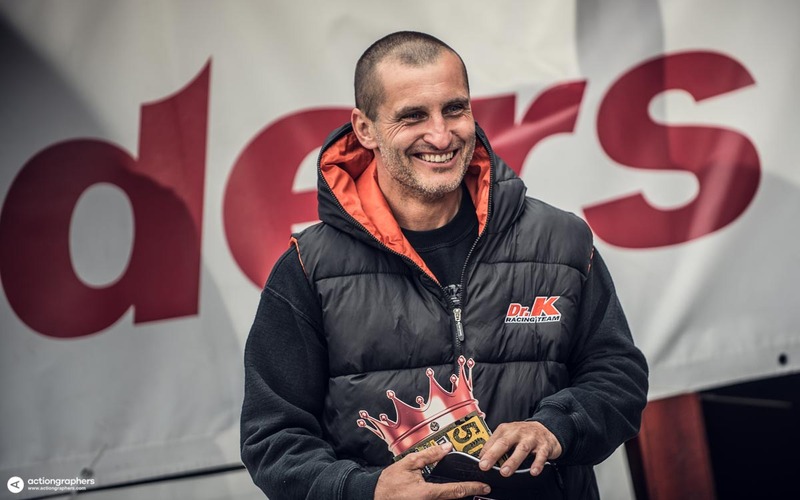 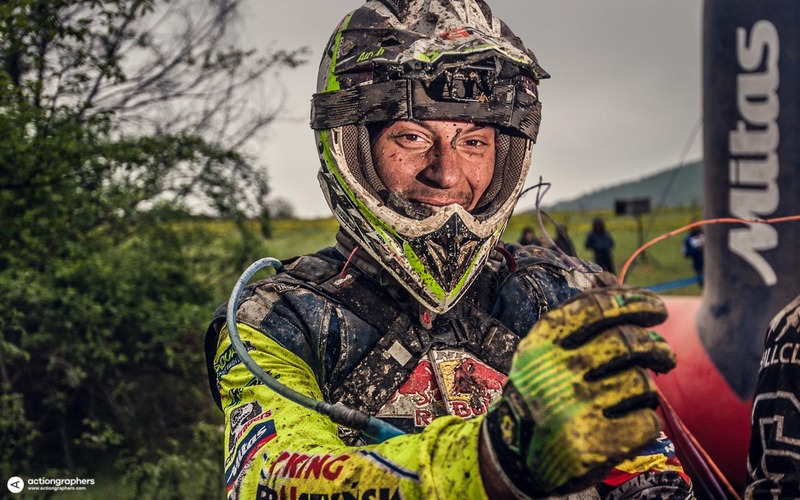 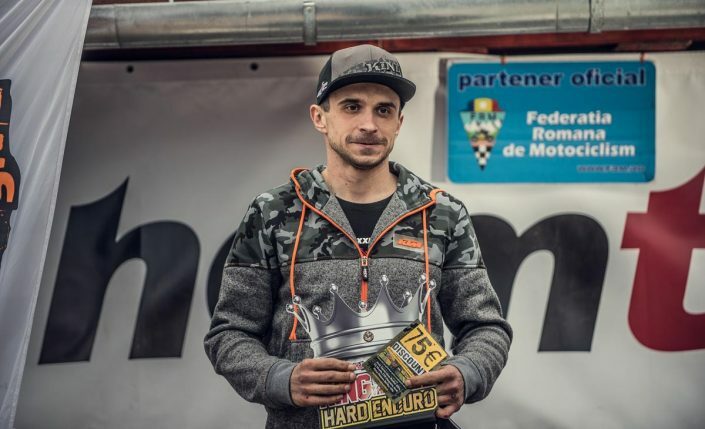 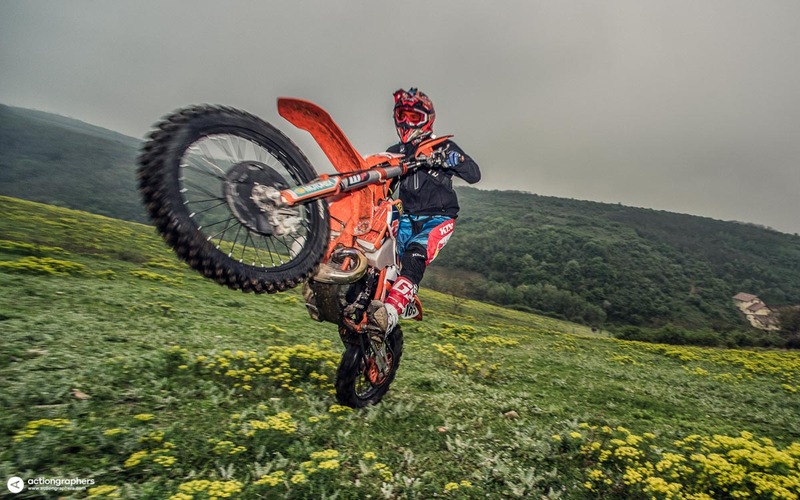 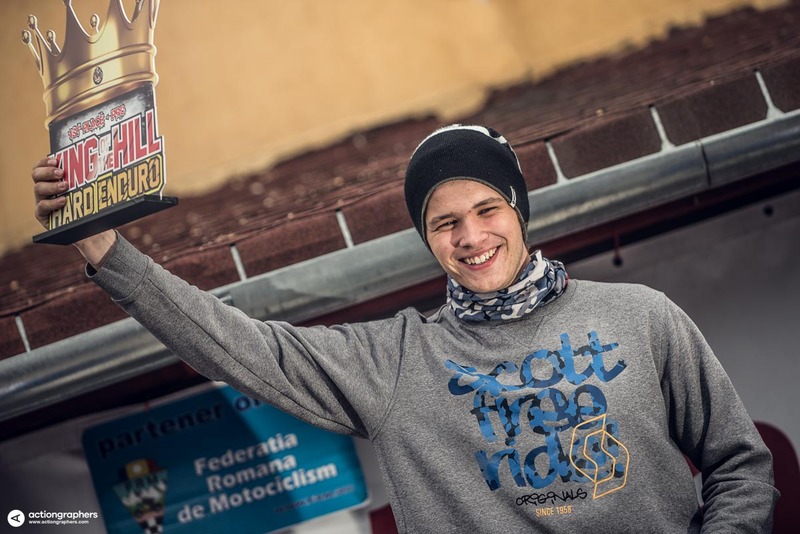 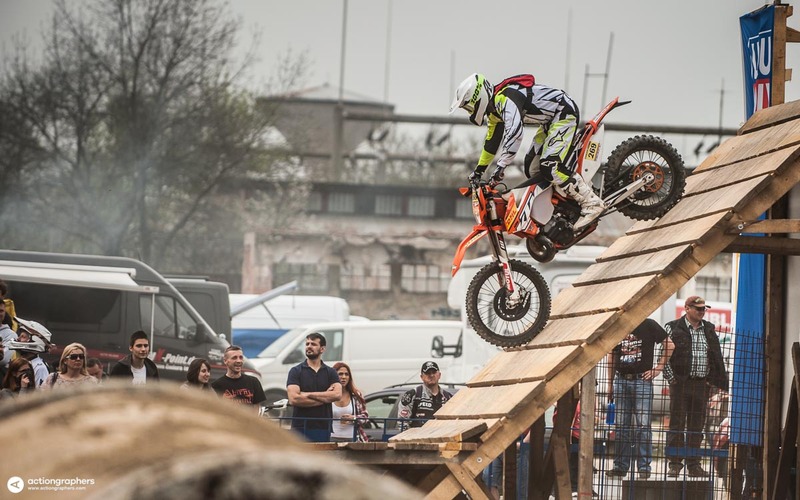 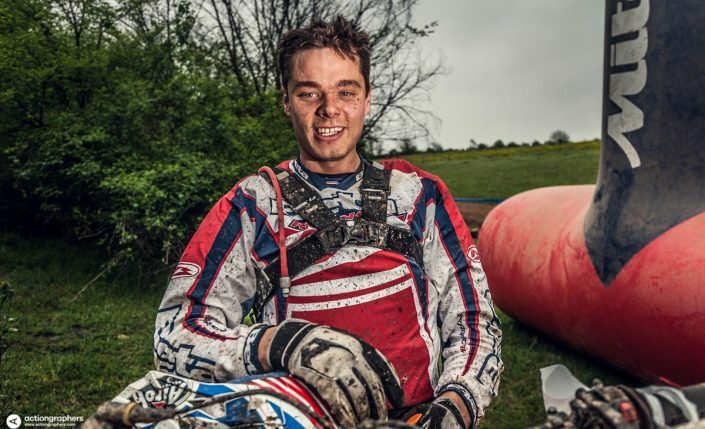 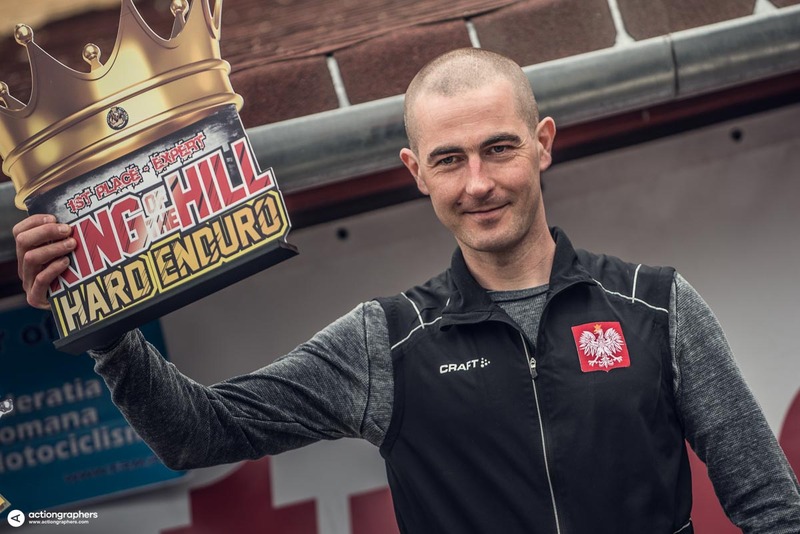 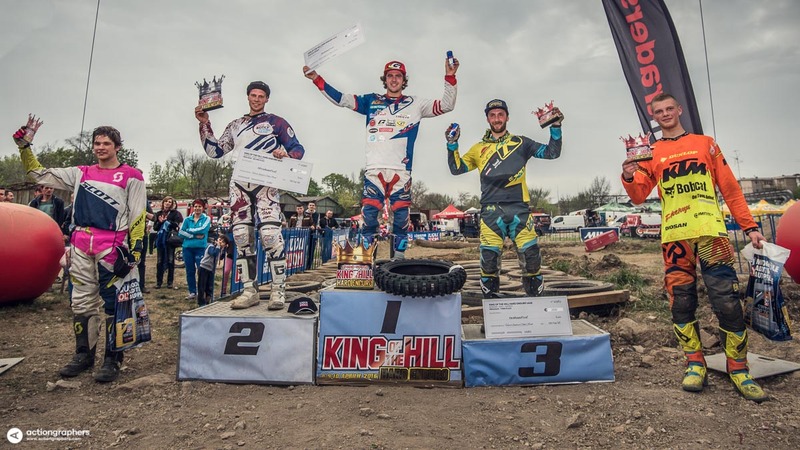 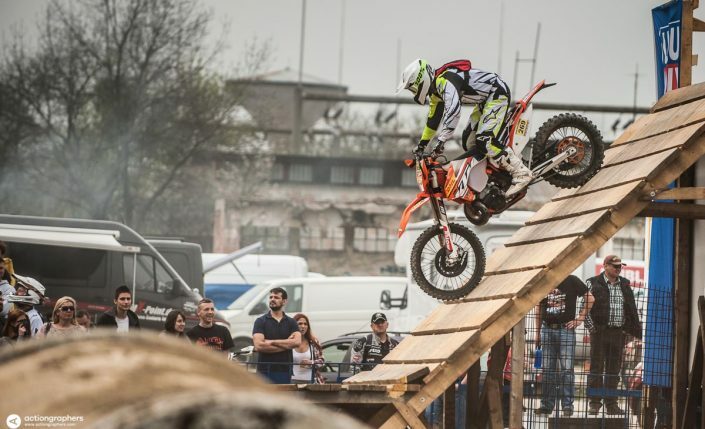 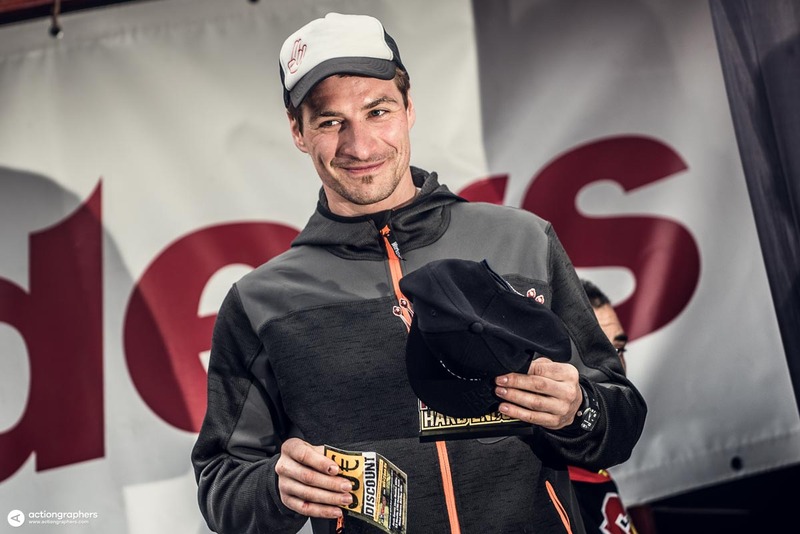 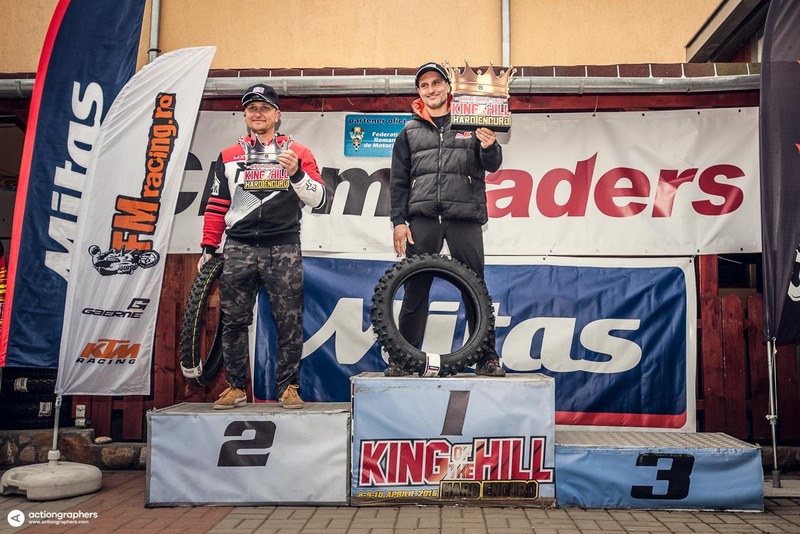 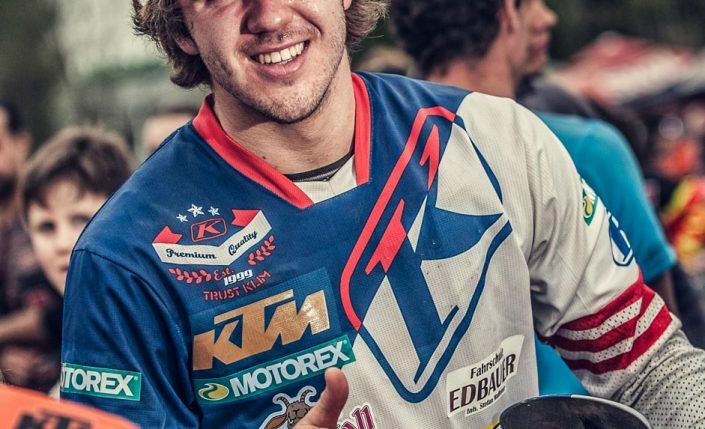 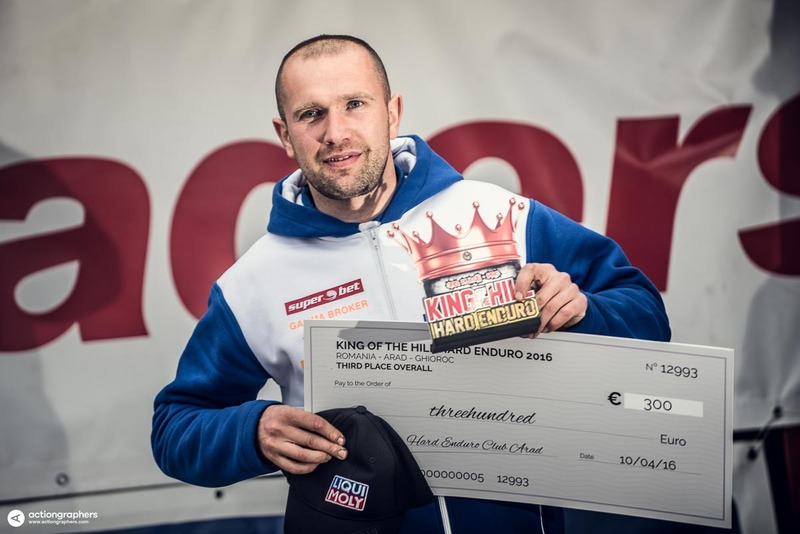 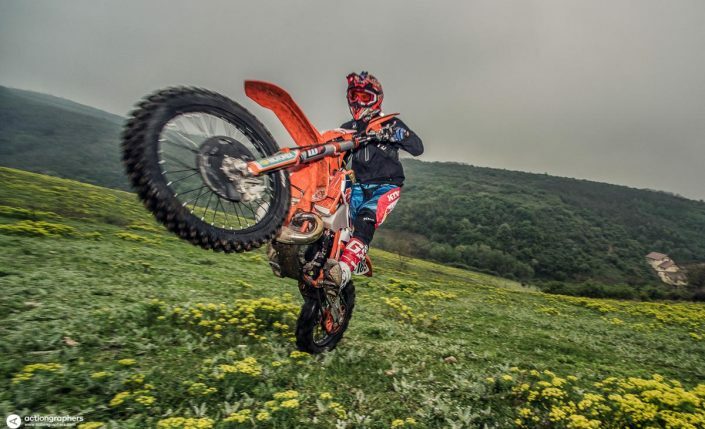 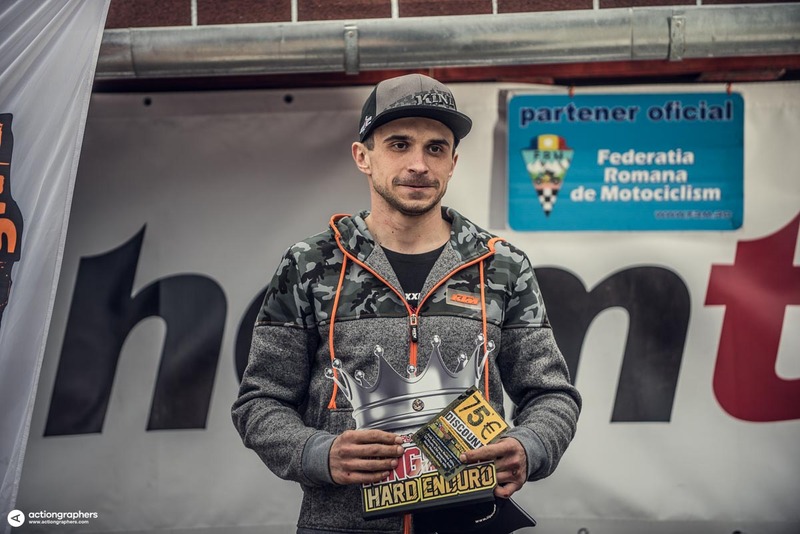 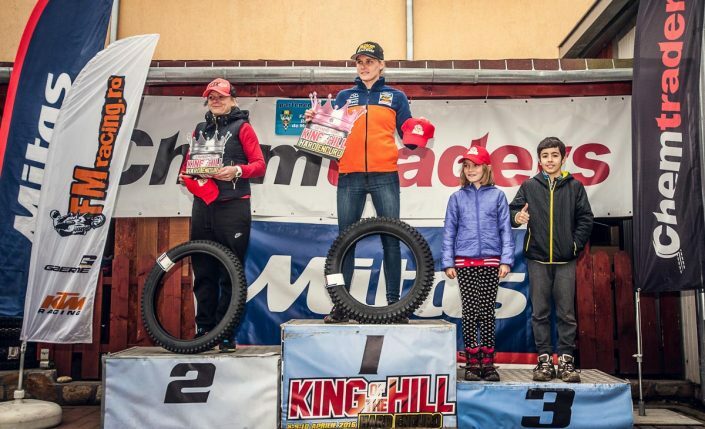 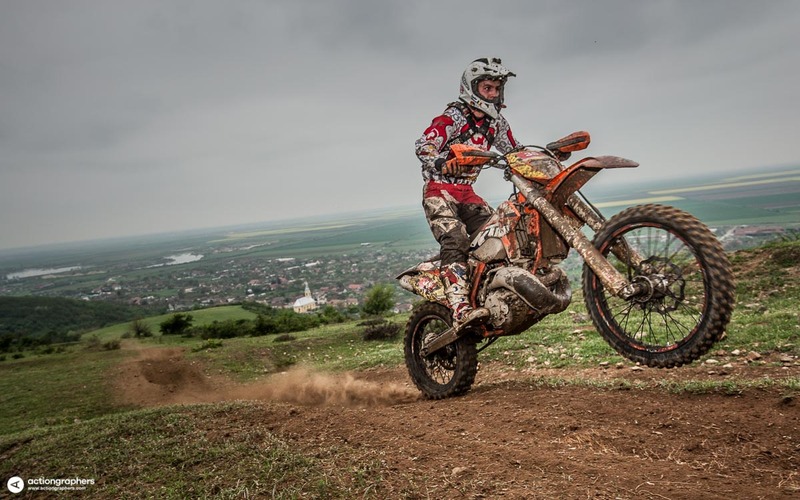 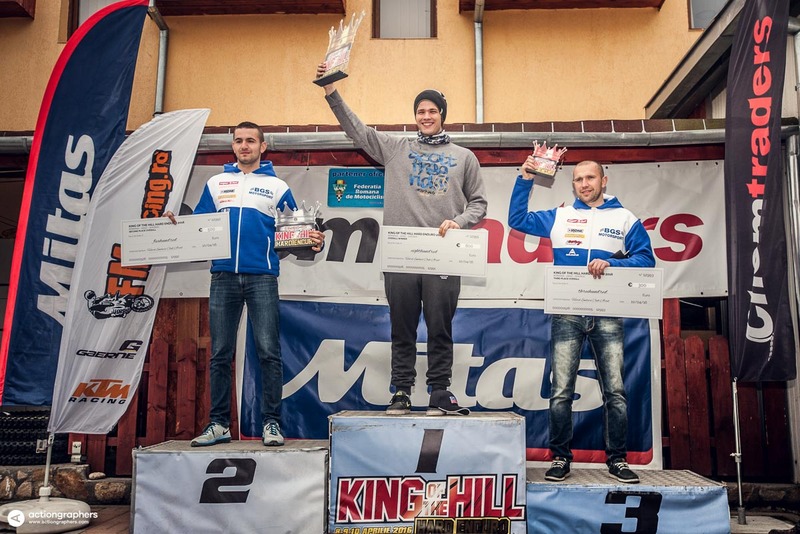 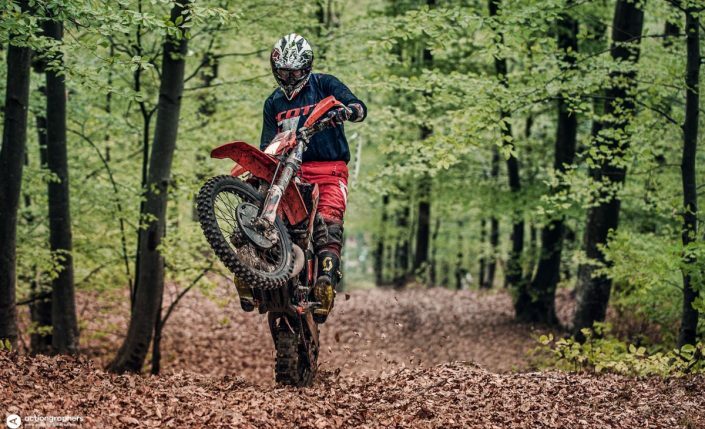 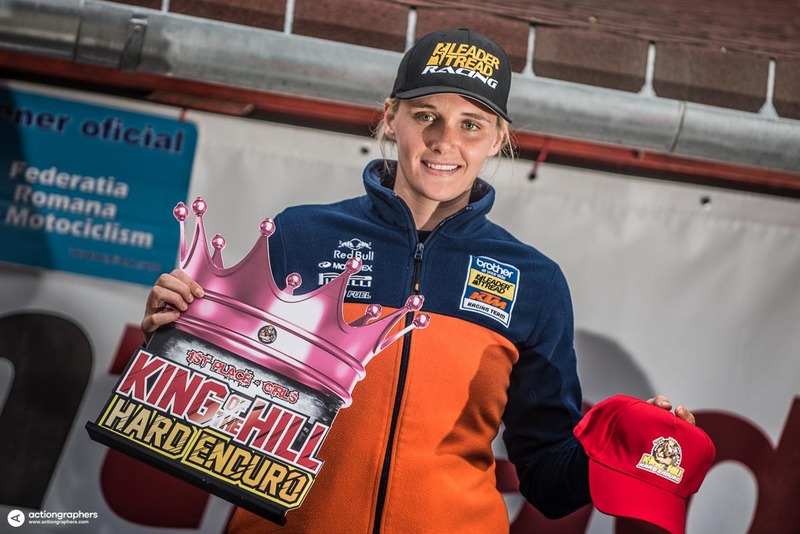 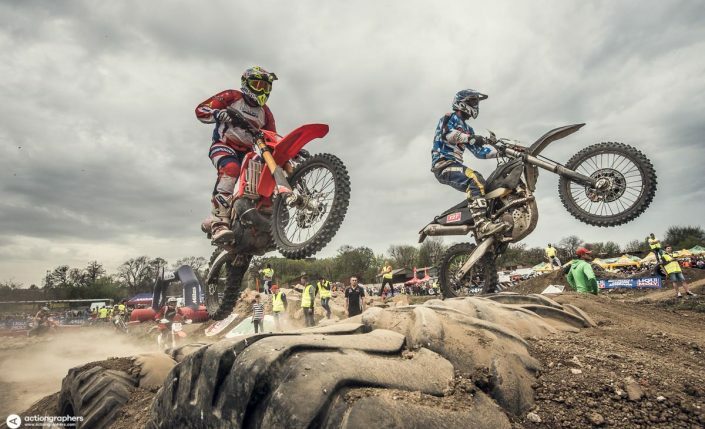 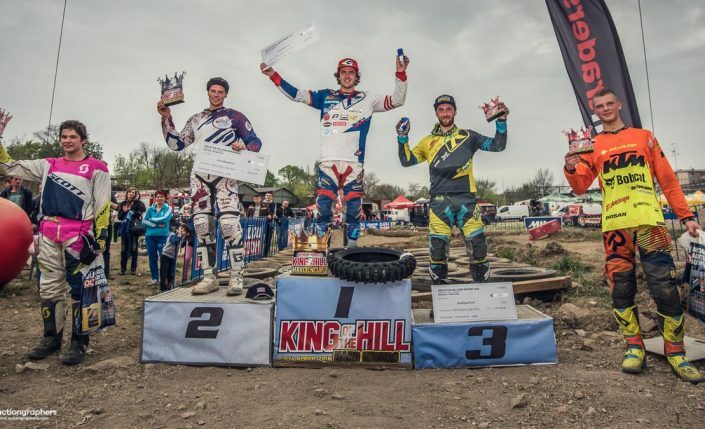 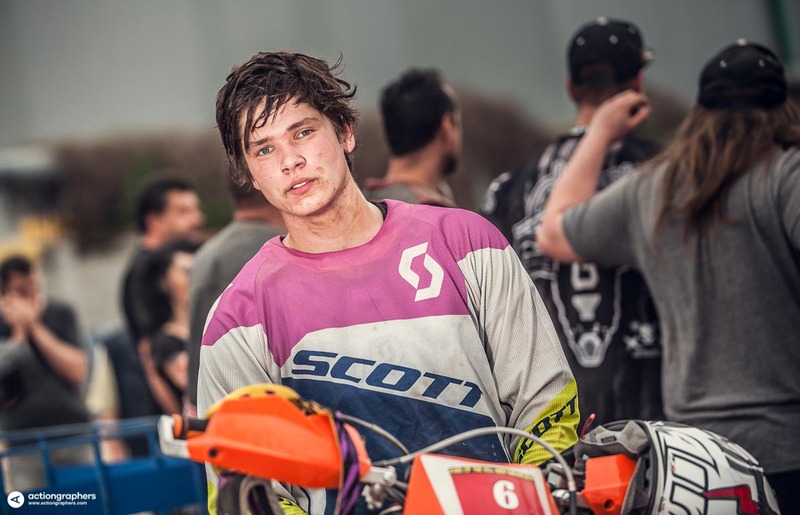 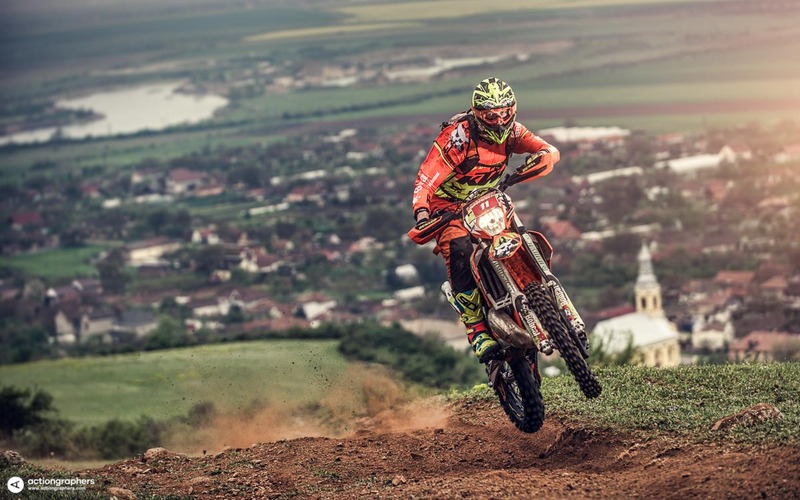 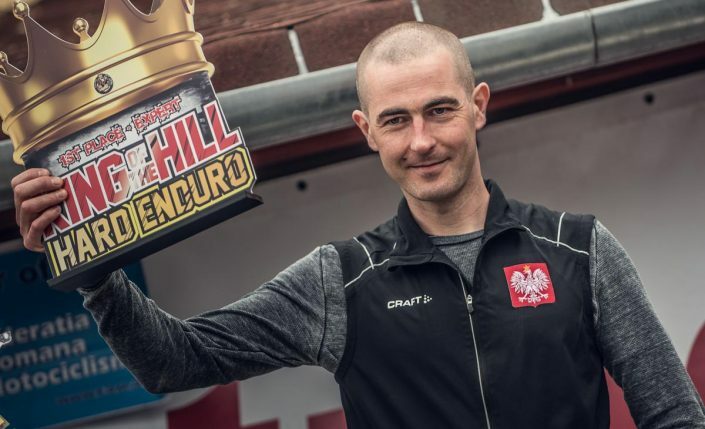 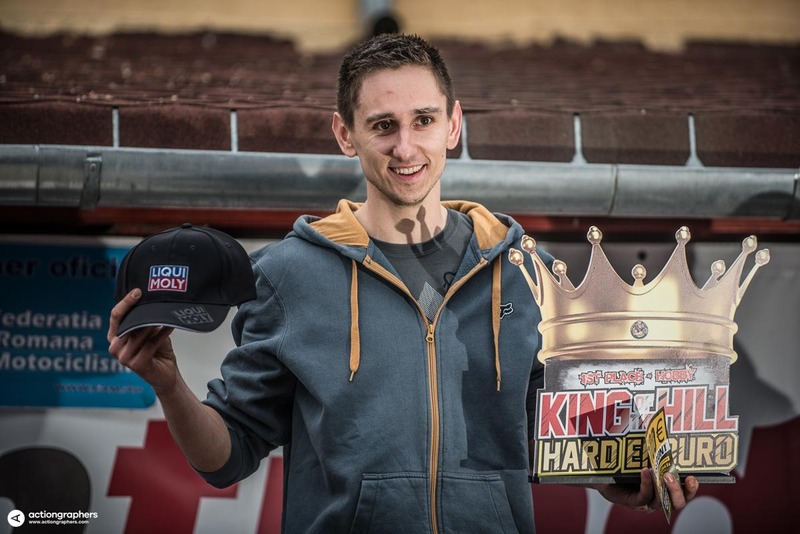 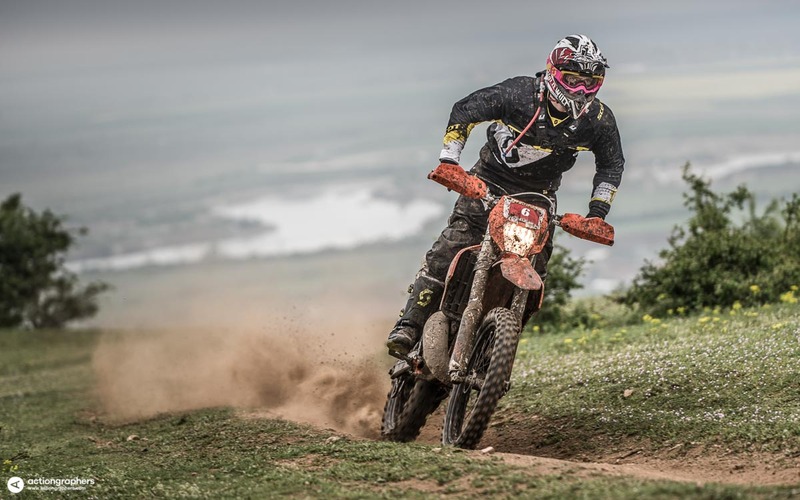 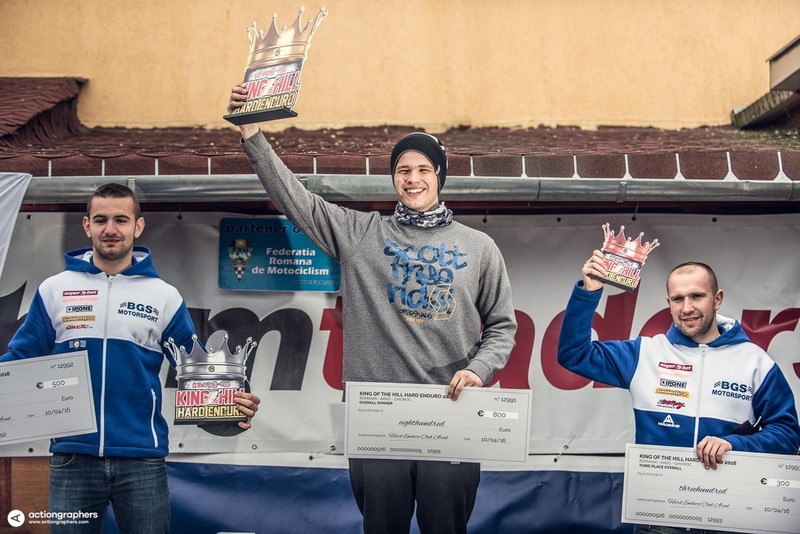 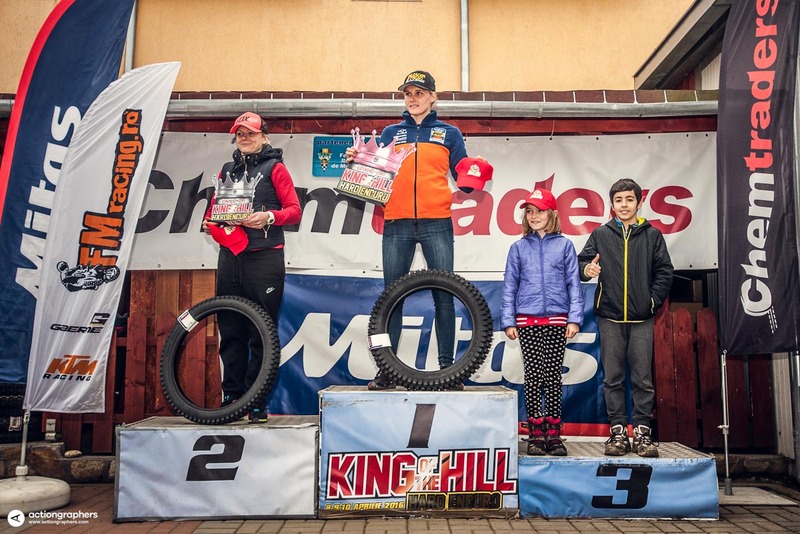 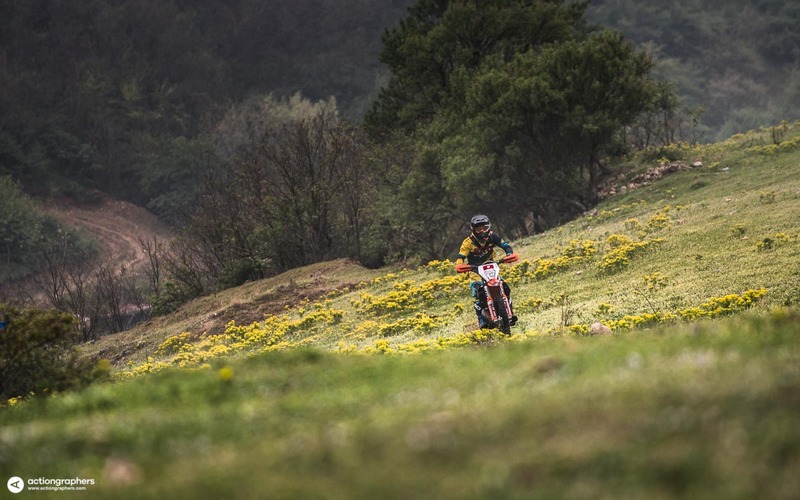 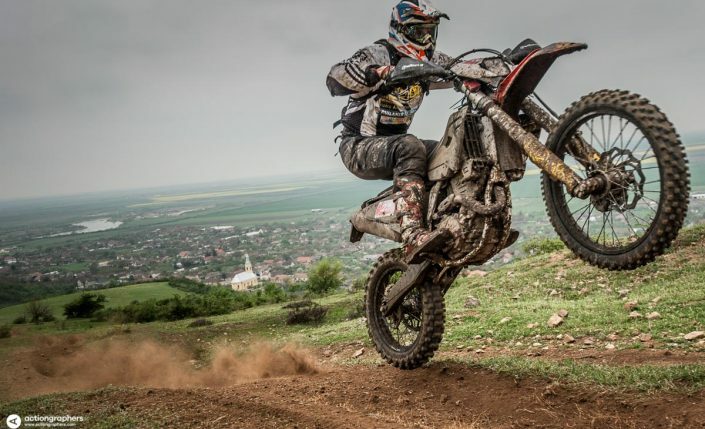 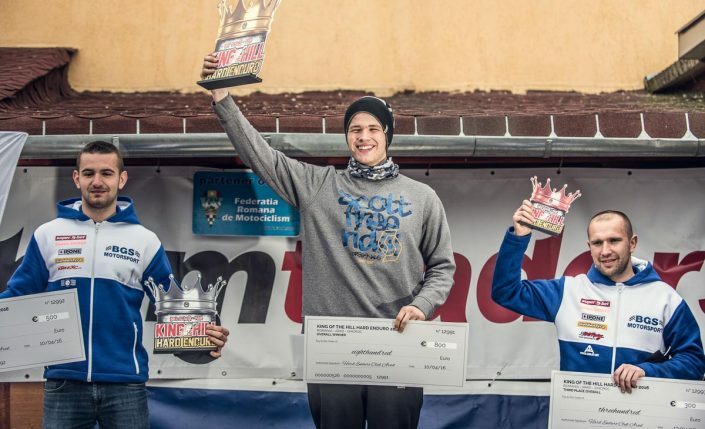 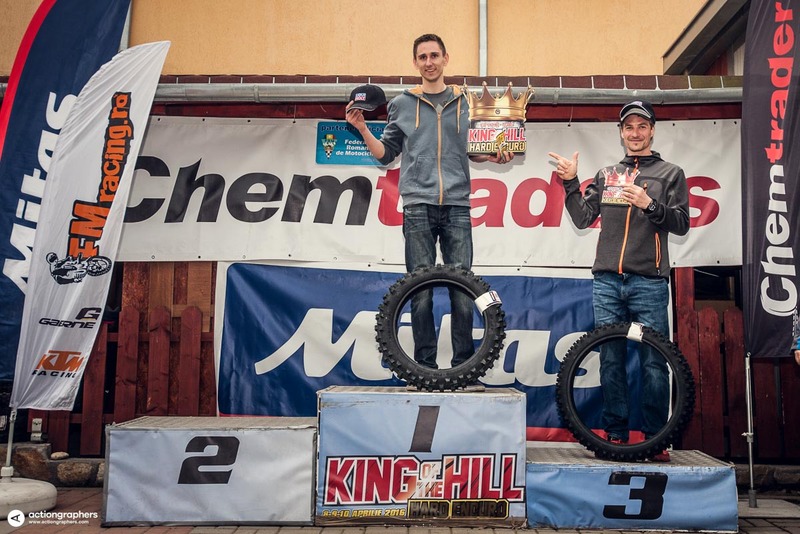 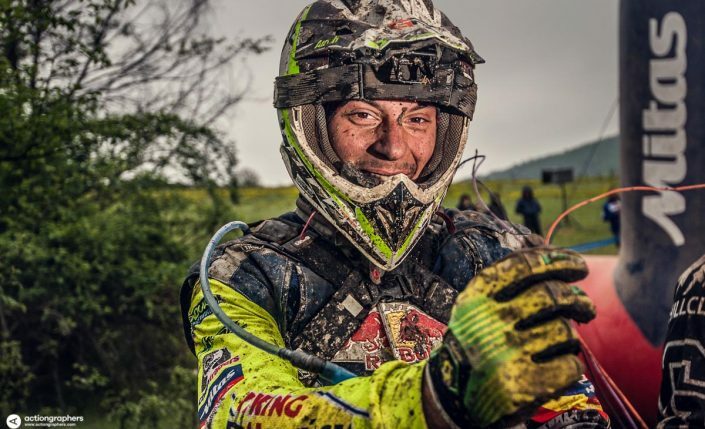 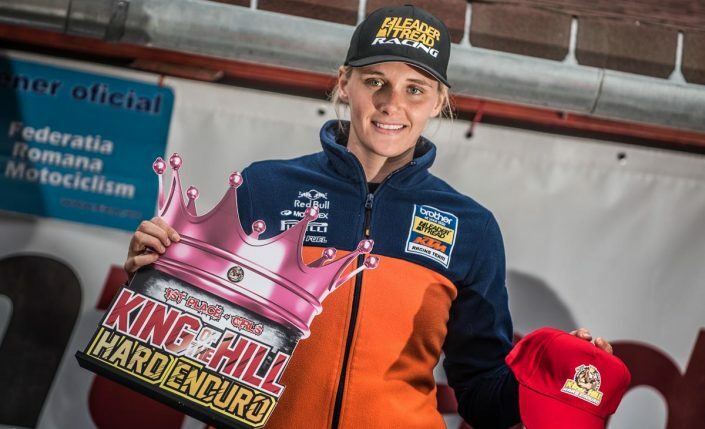 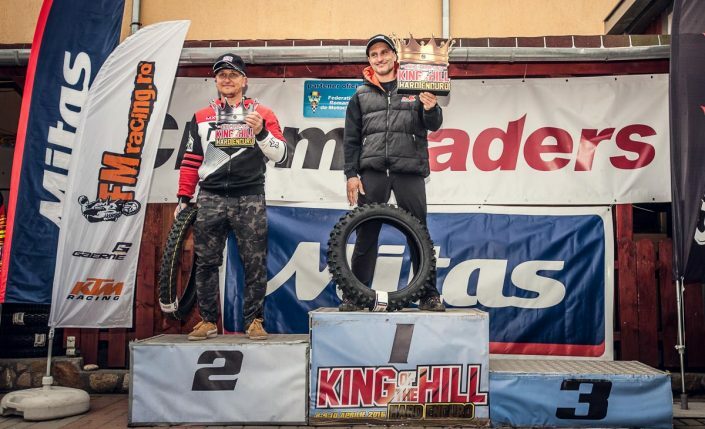 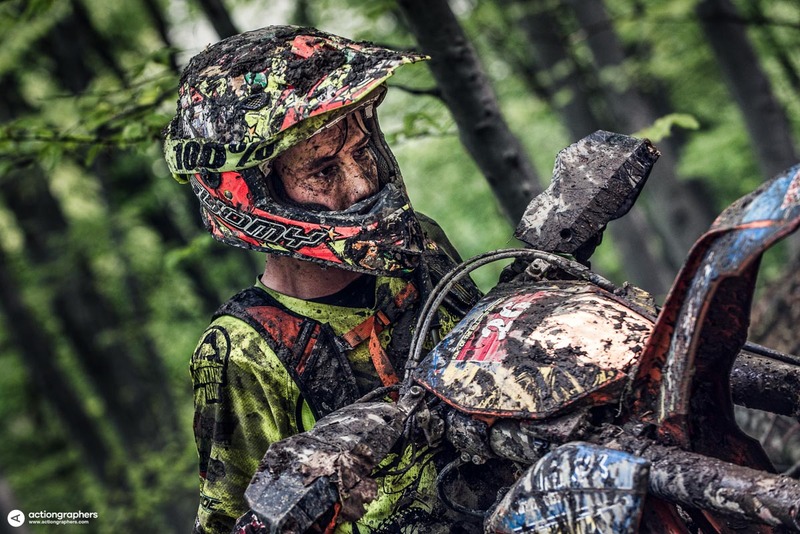 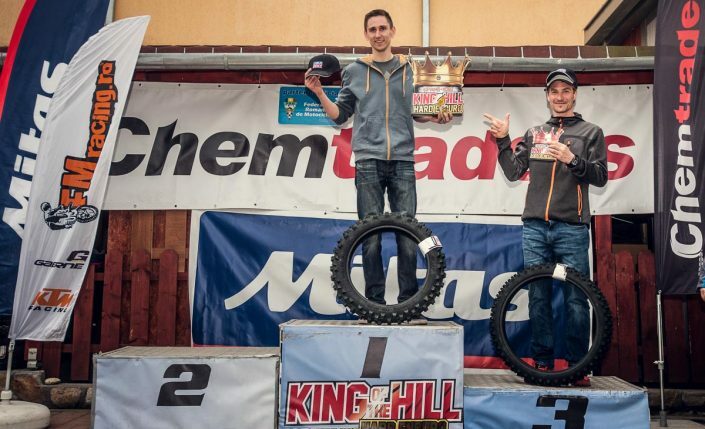 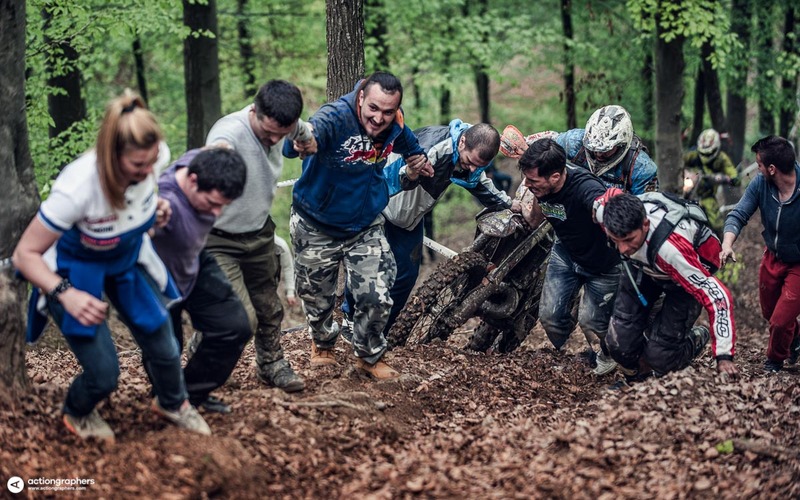 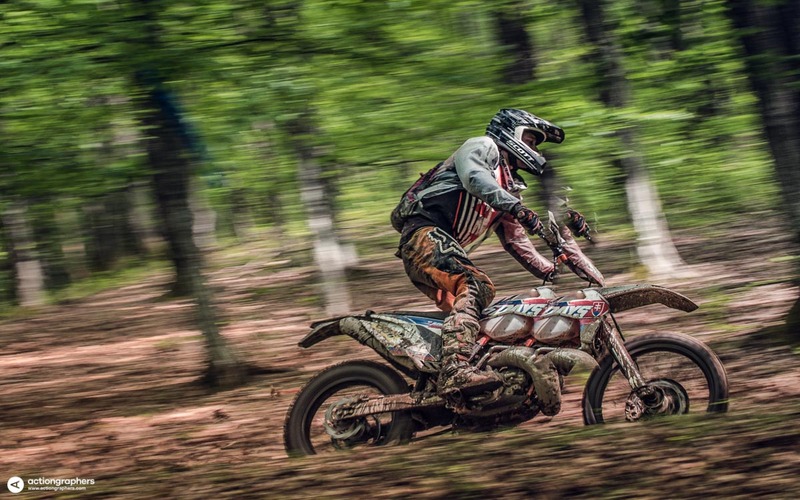 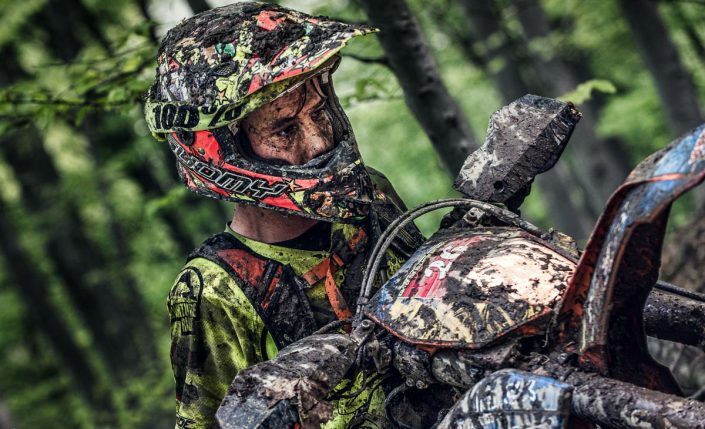 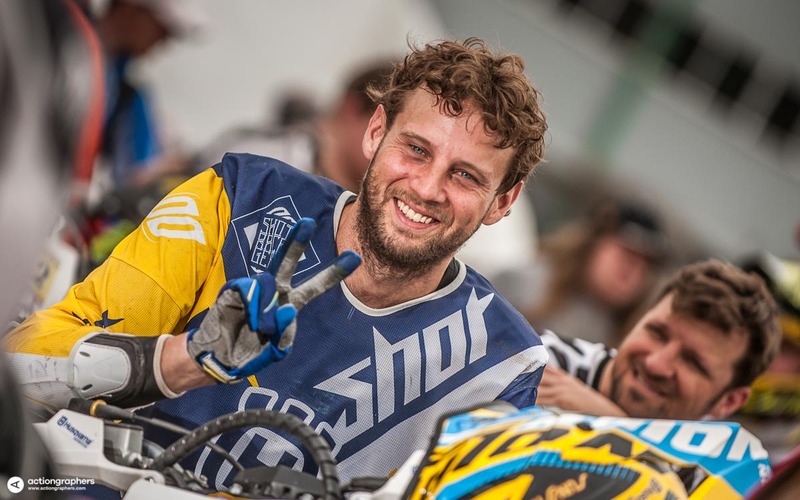 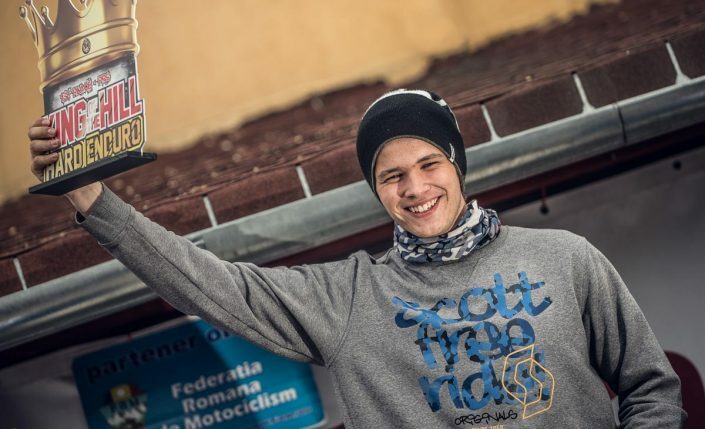 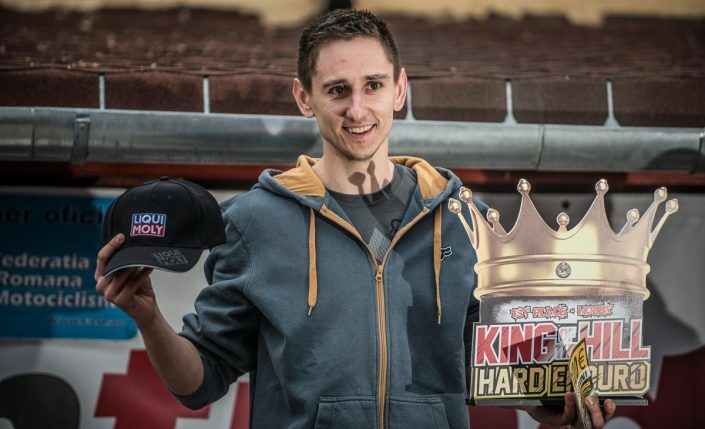 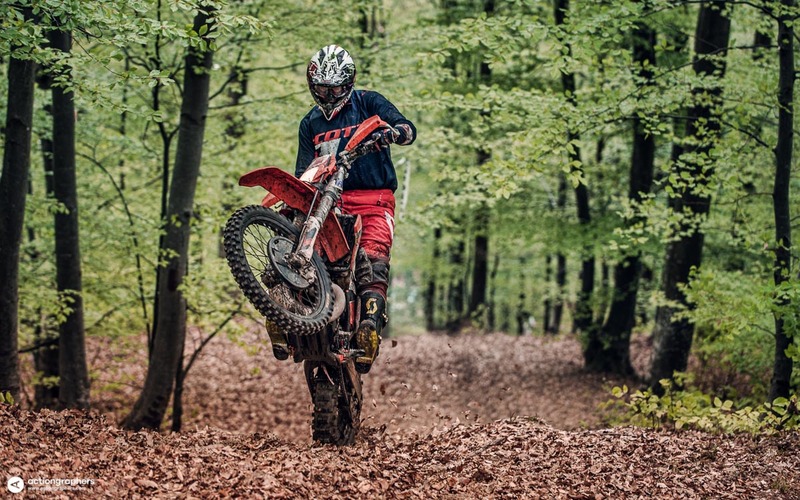 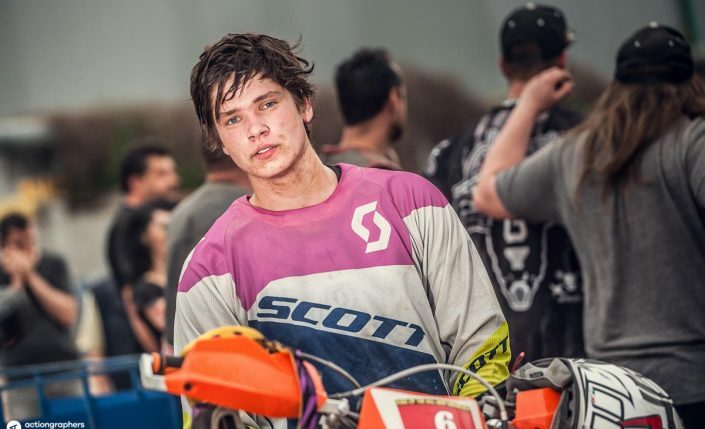 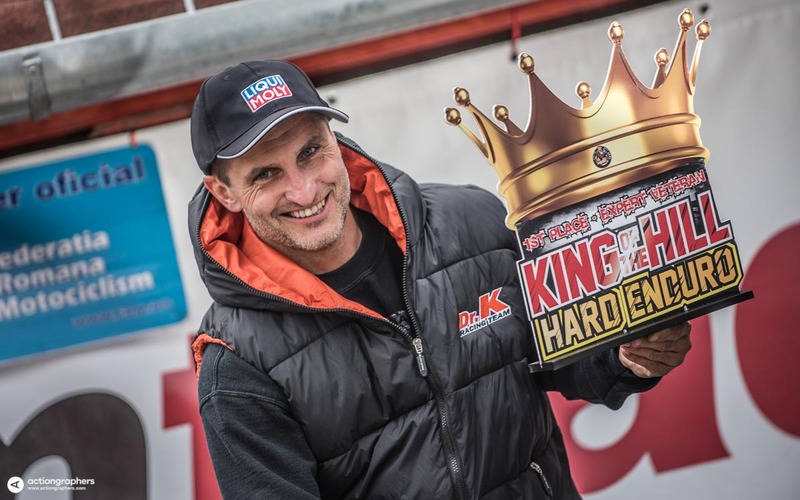 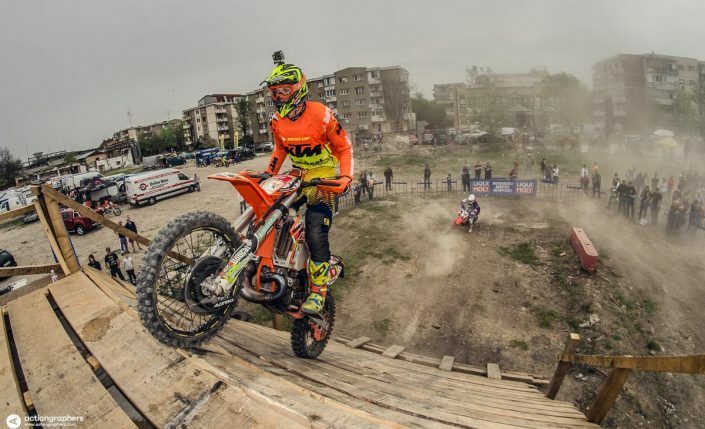 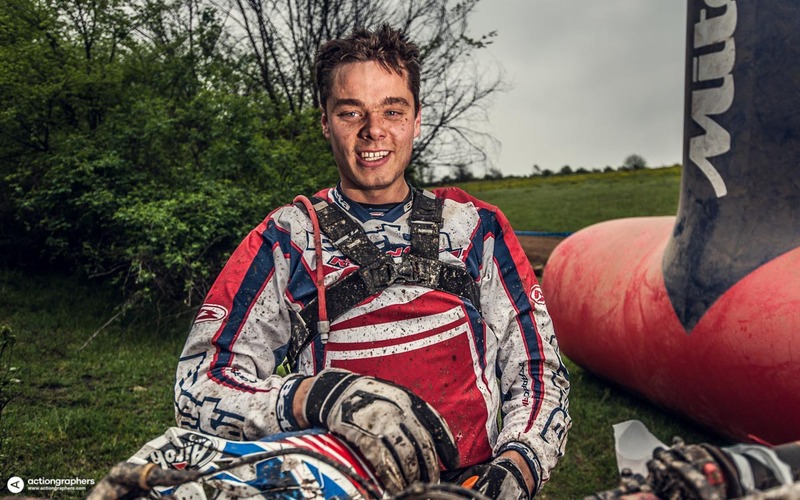 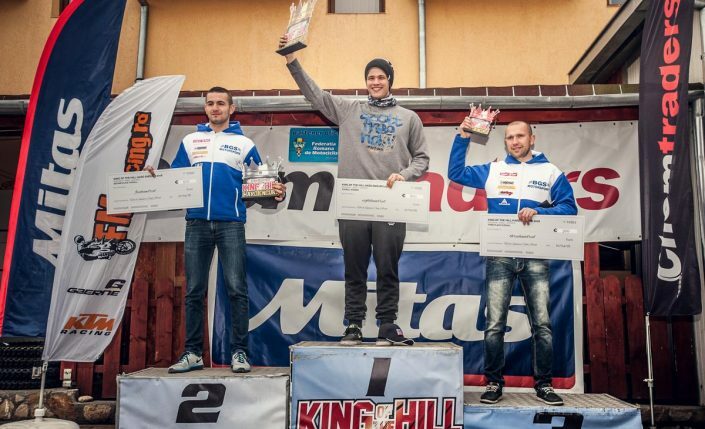 King of the Hill Hard Enduro is a three day competition that comes in a new race format. 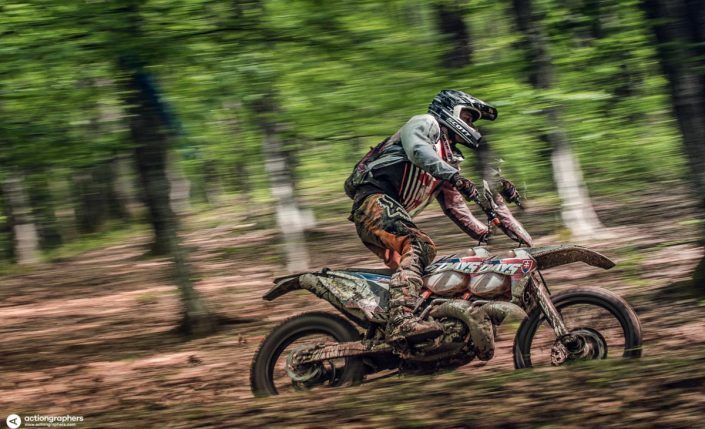 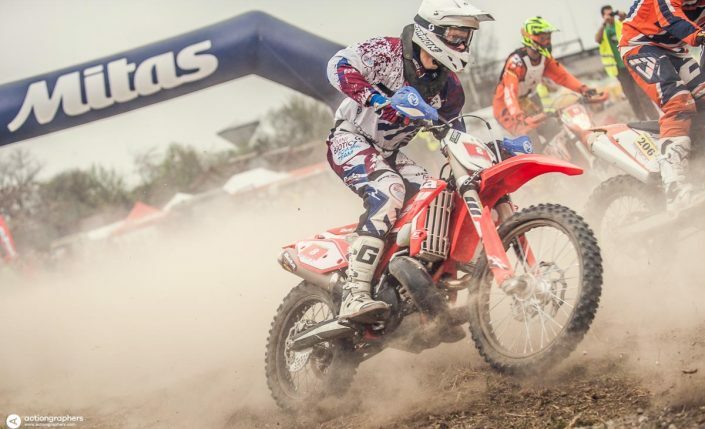 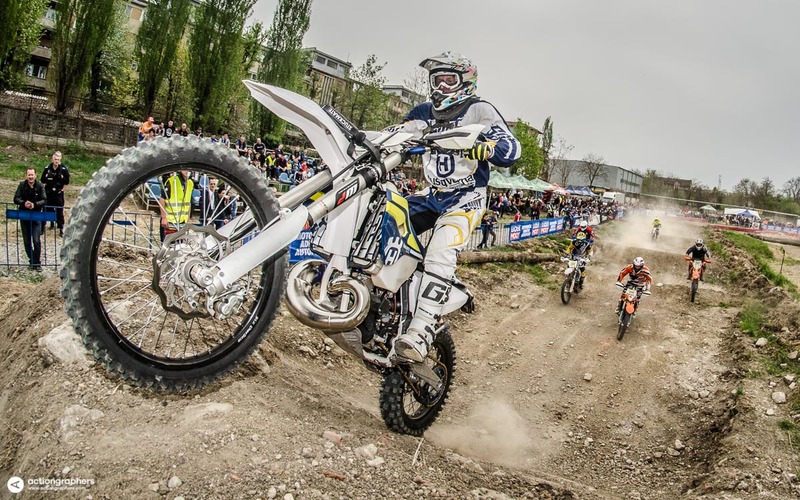 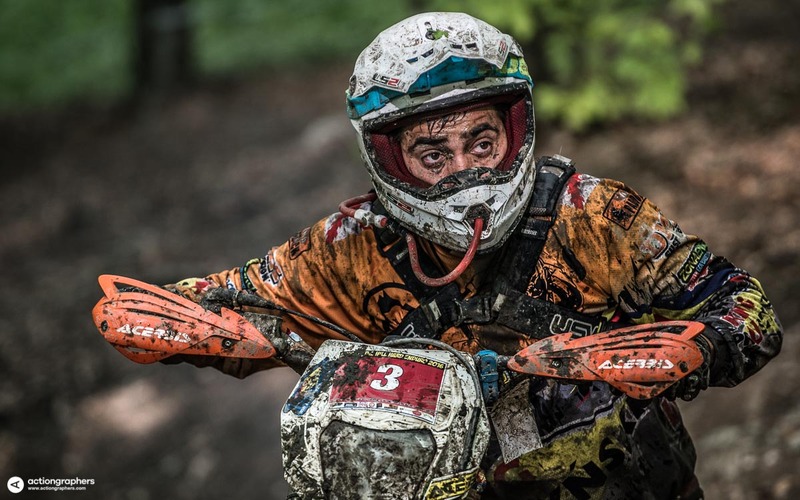 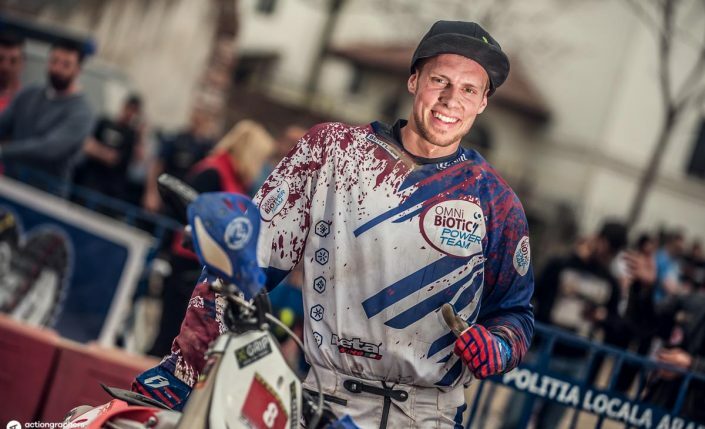 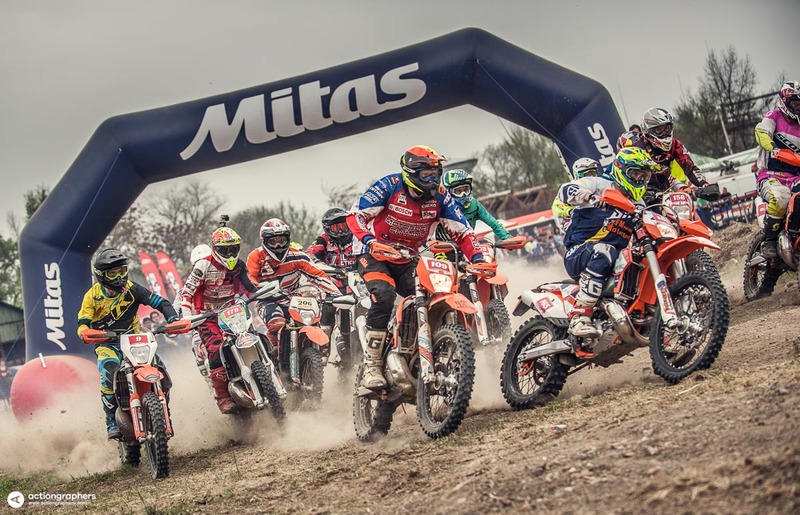 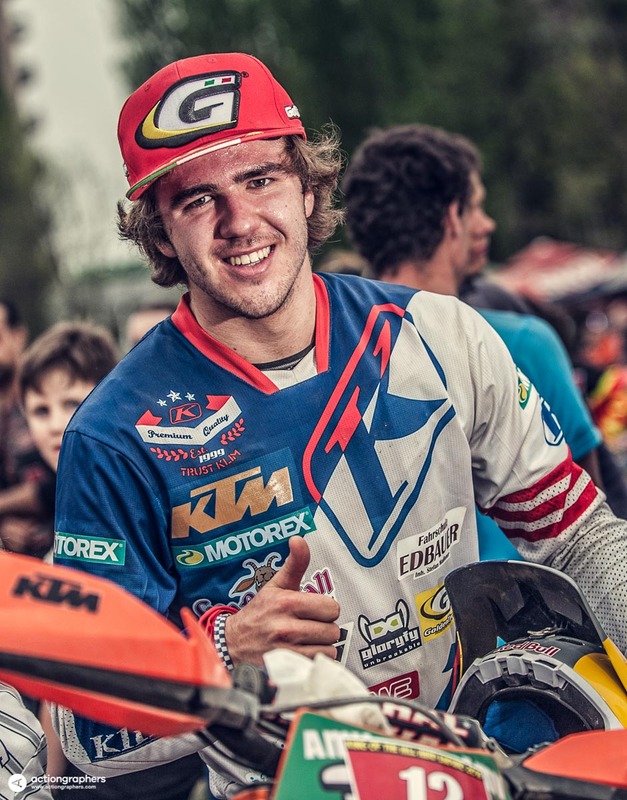 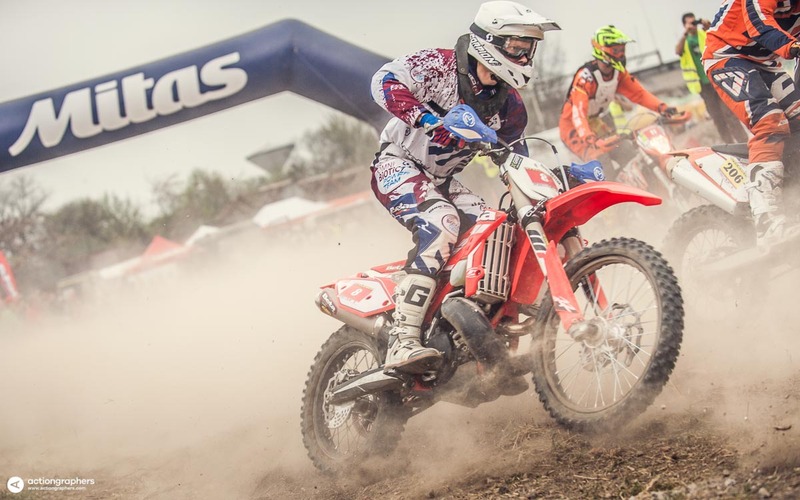 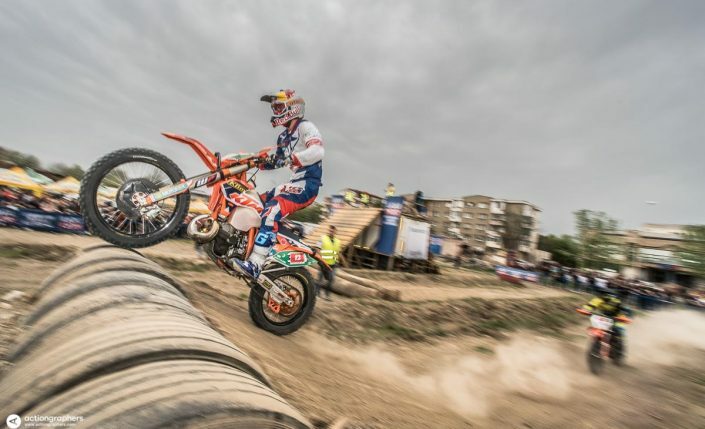 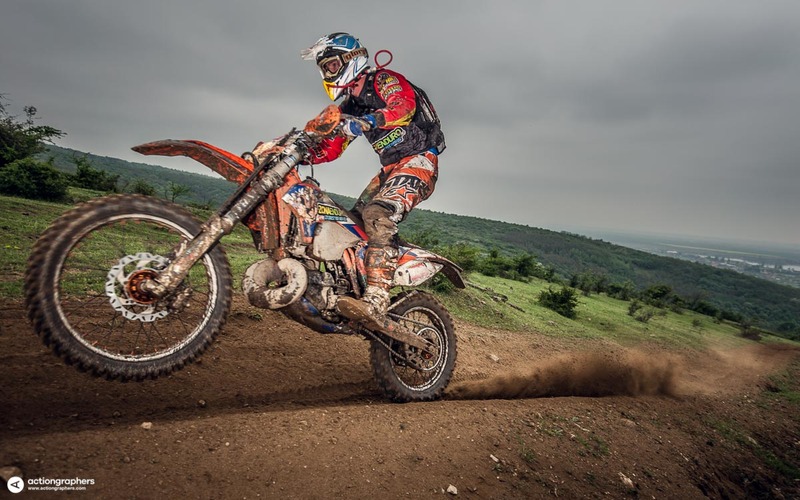 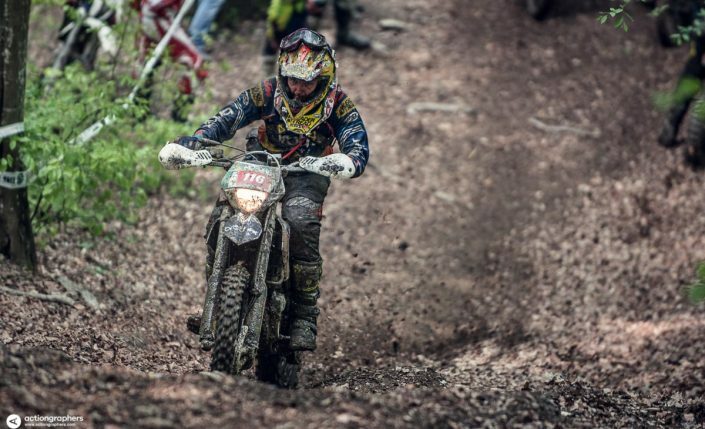 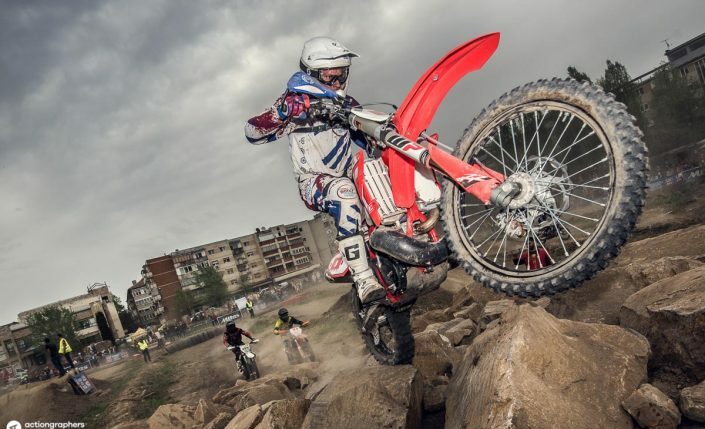 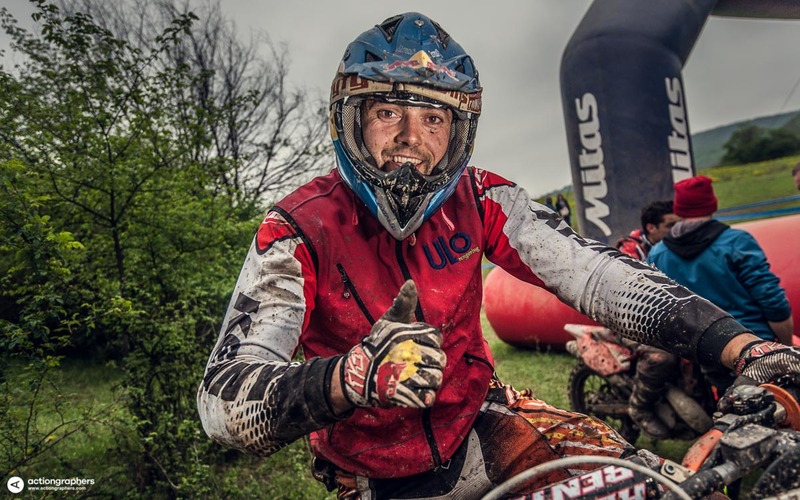 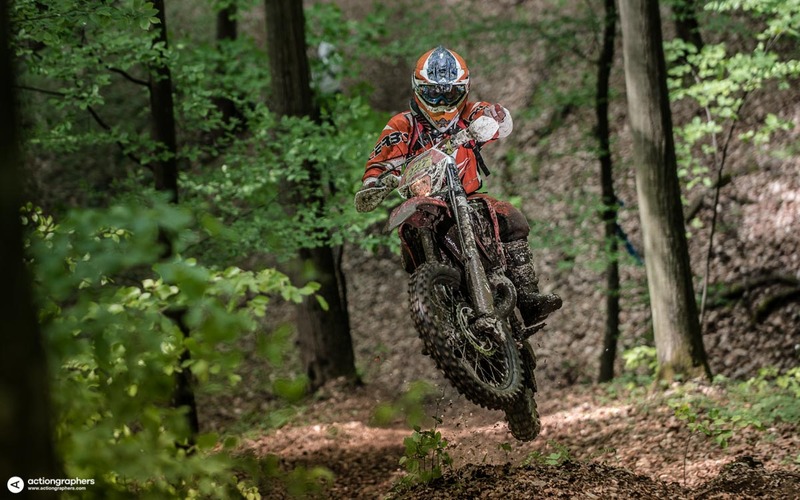 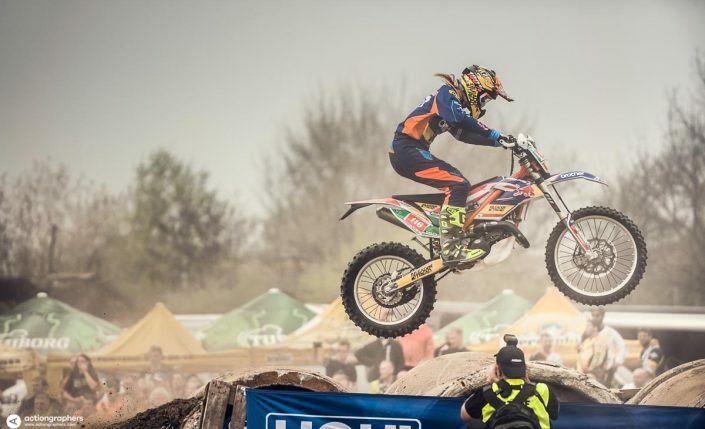 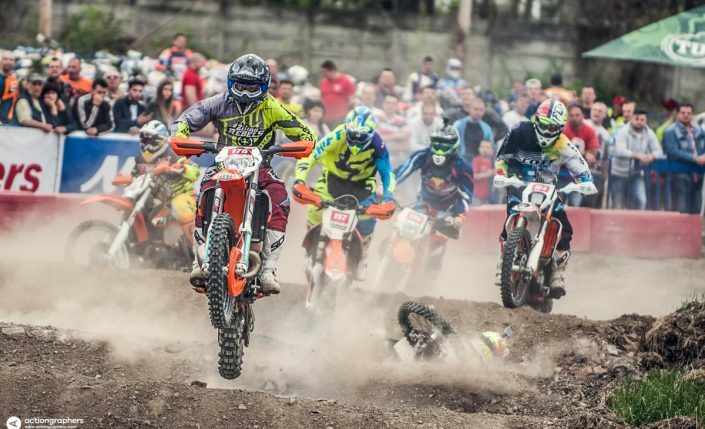 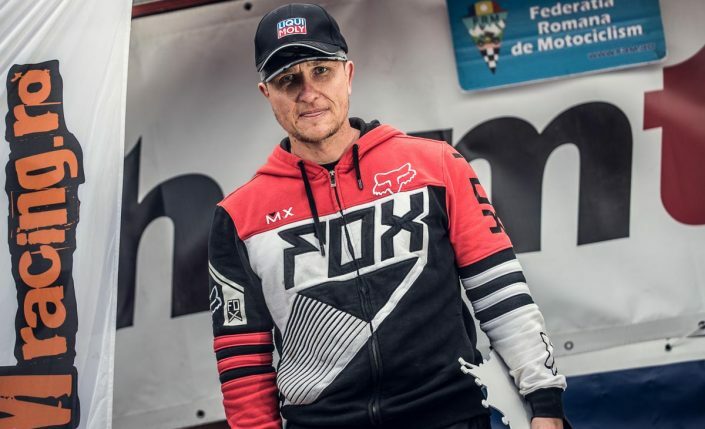 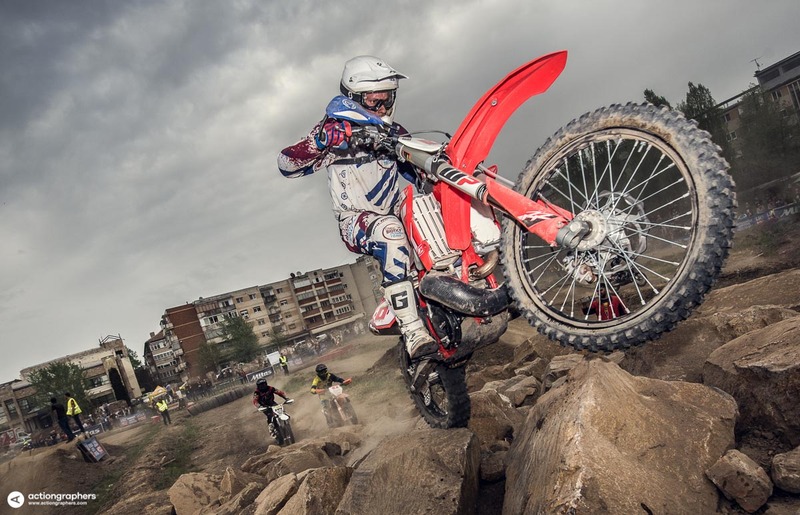 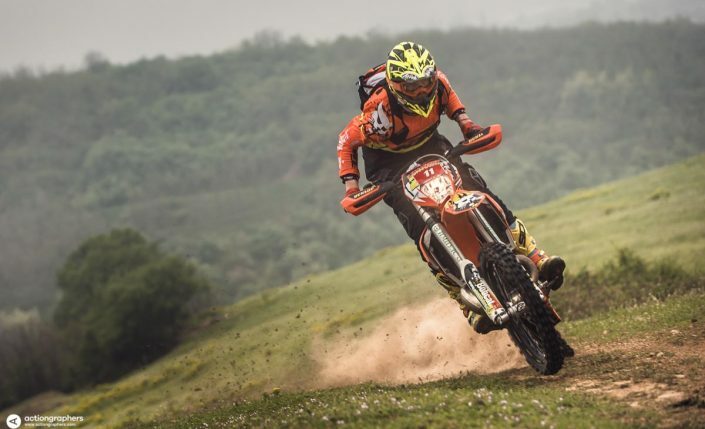 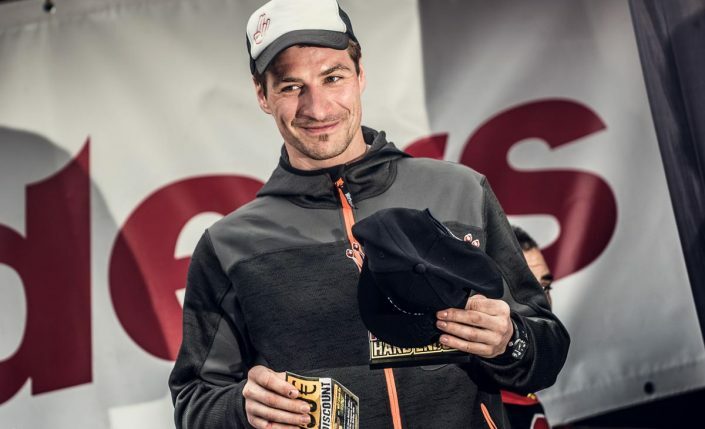 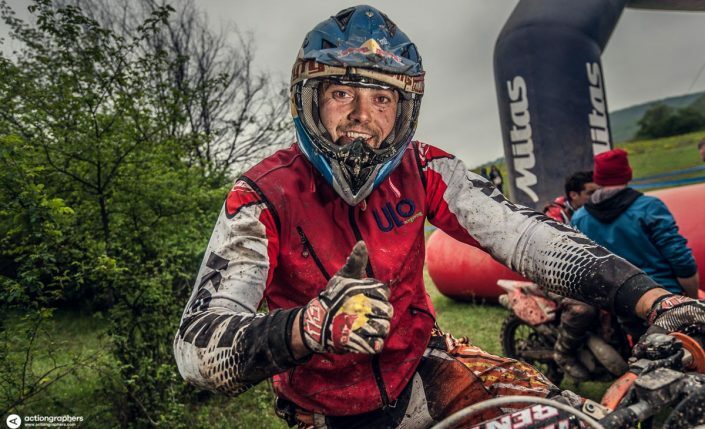 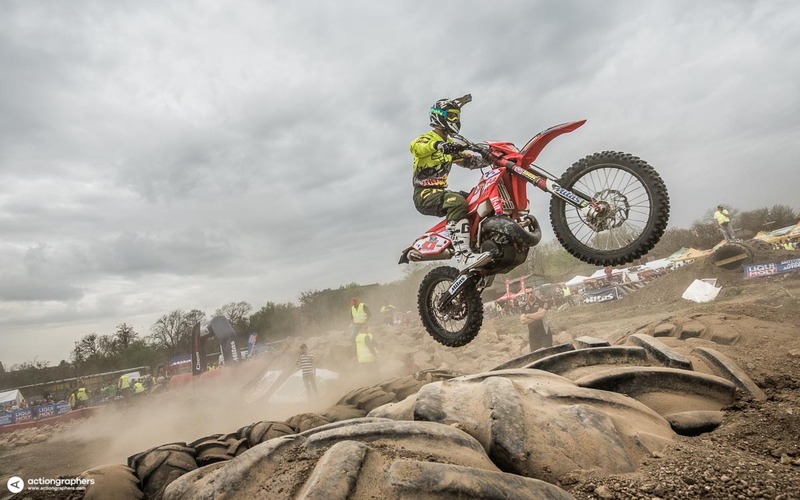 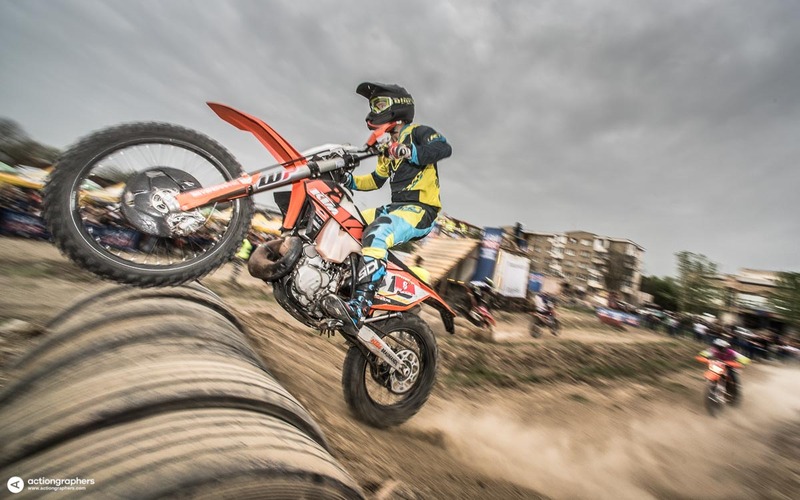 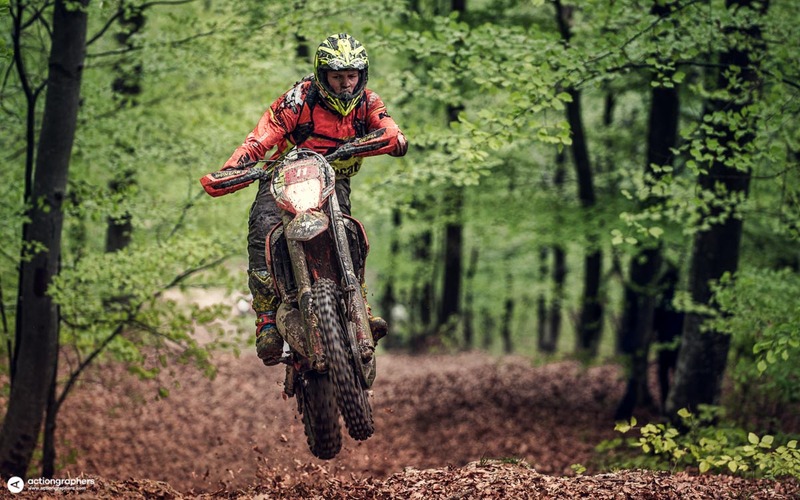 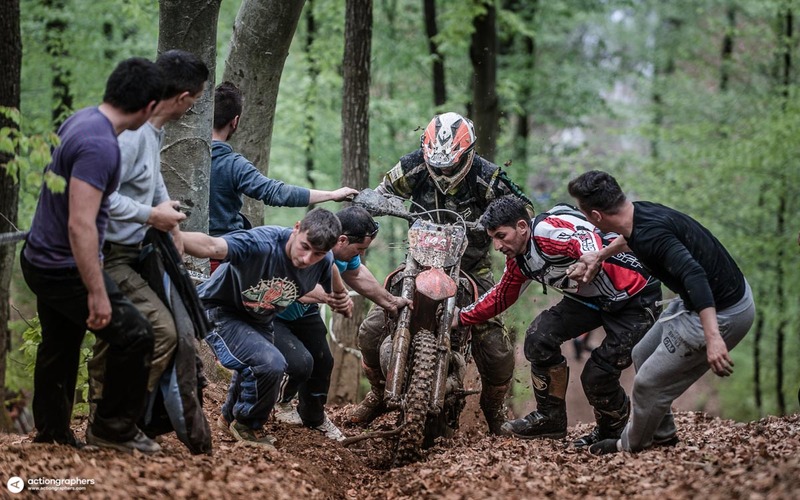 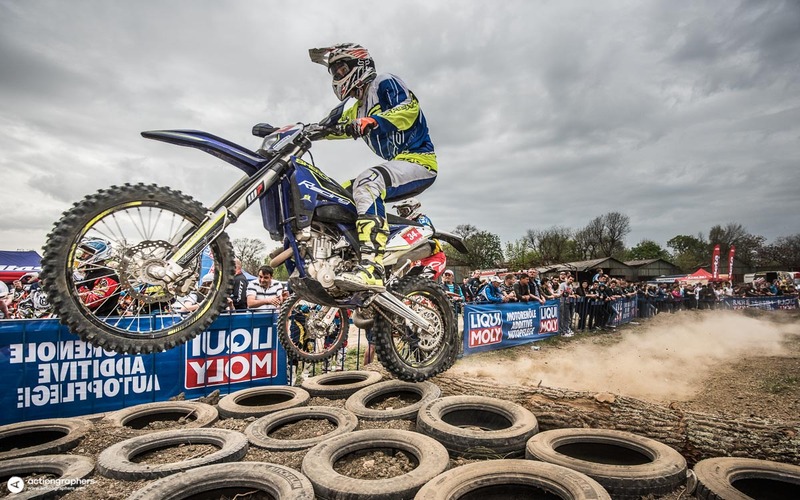 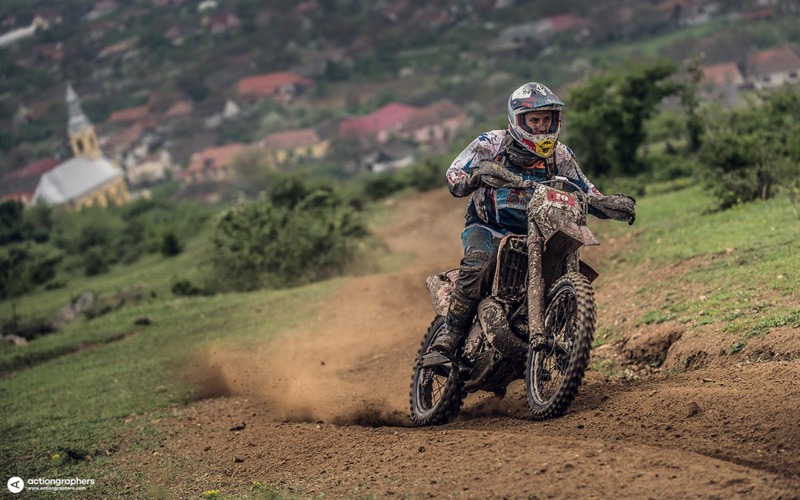 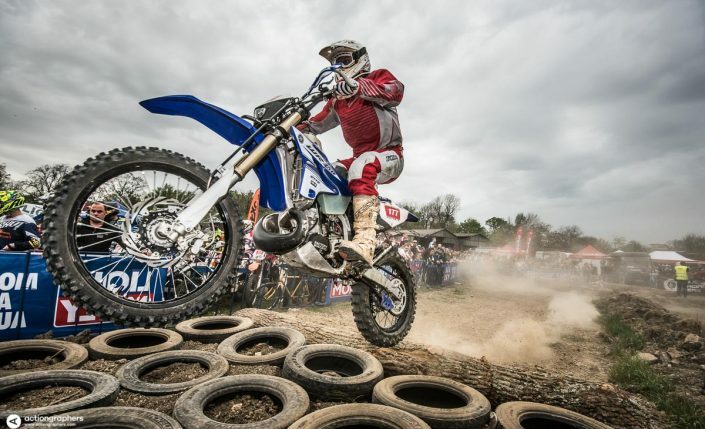 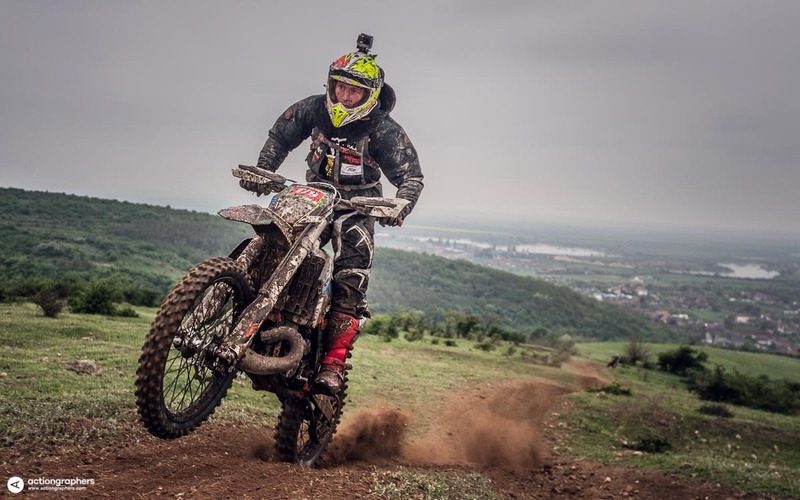 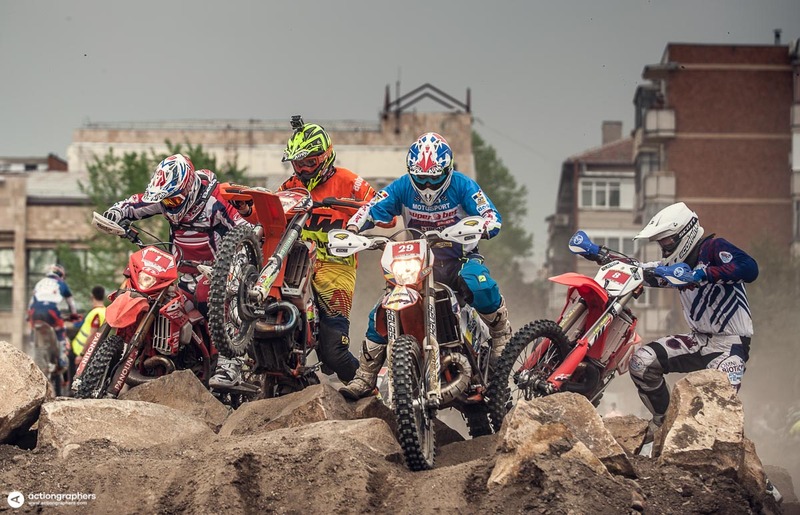 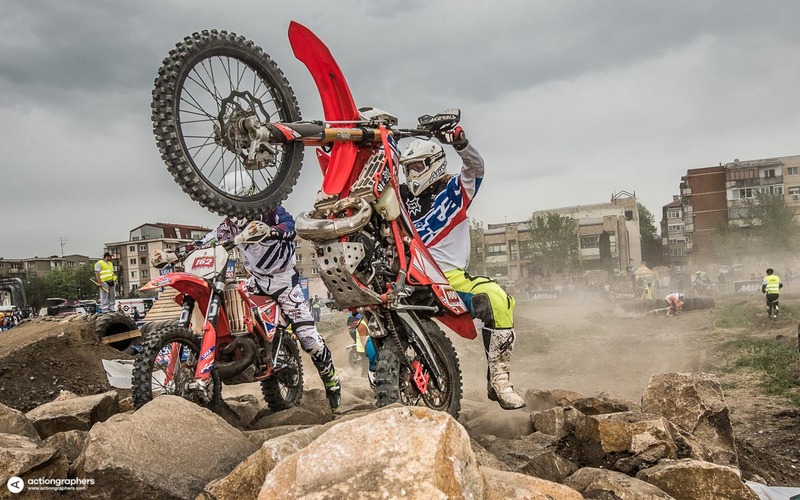 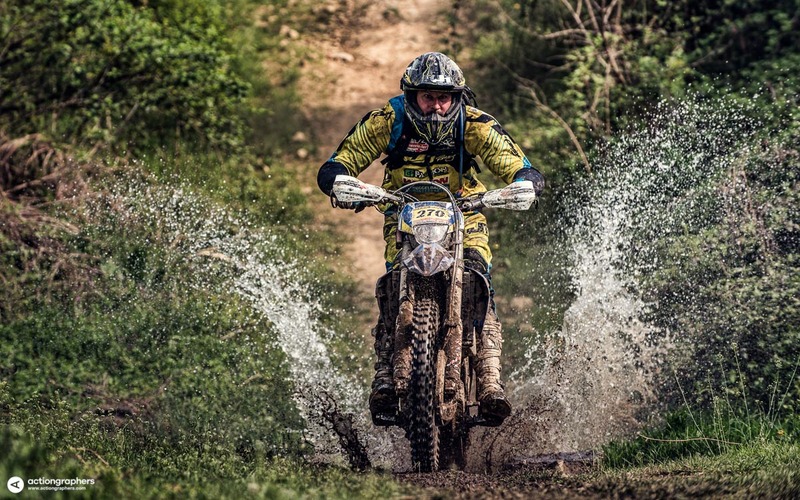 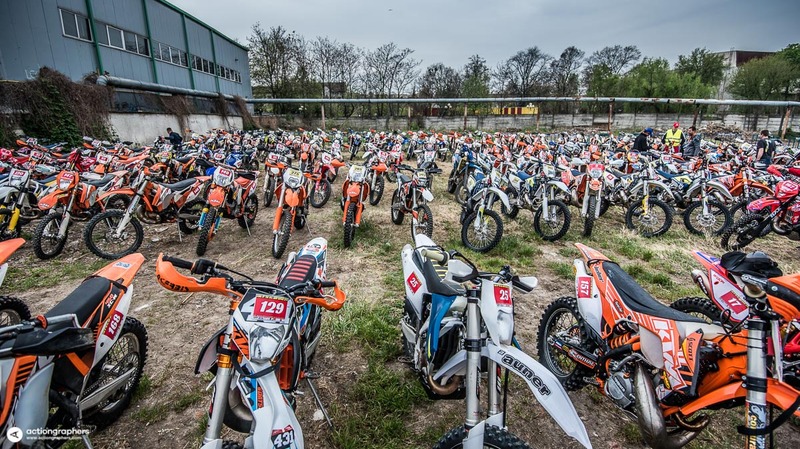 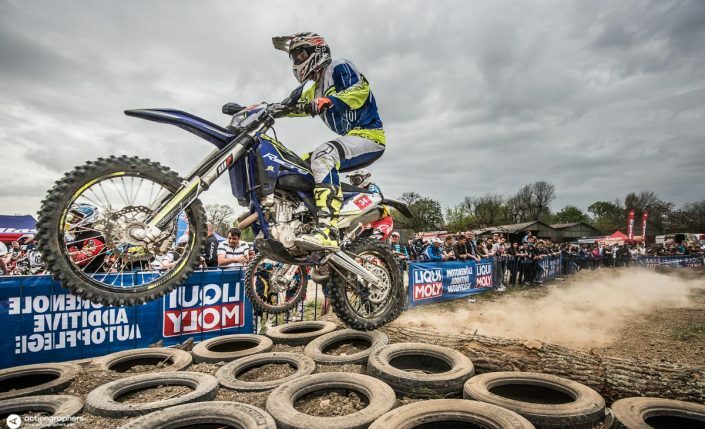 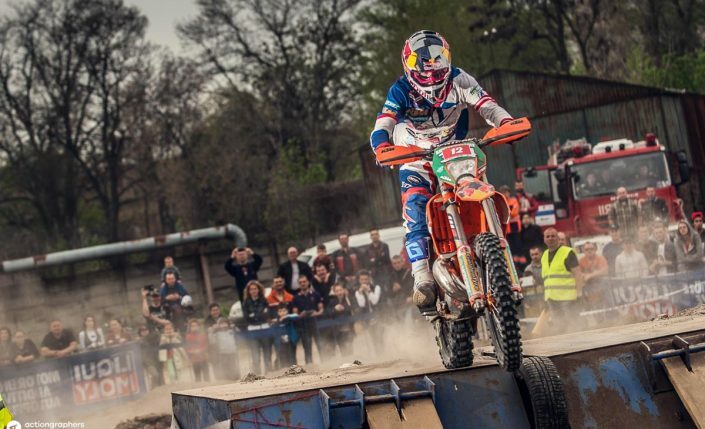 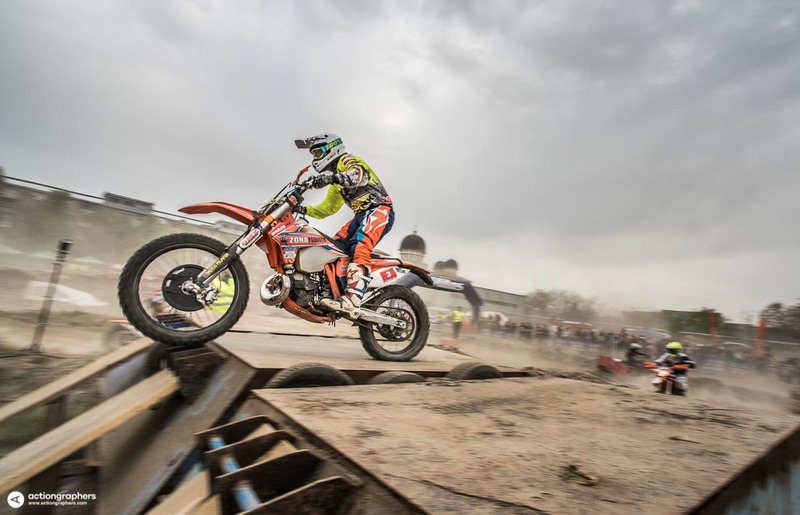 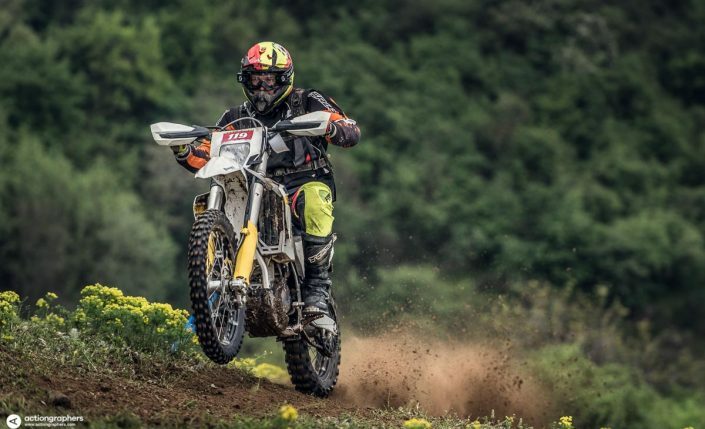 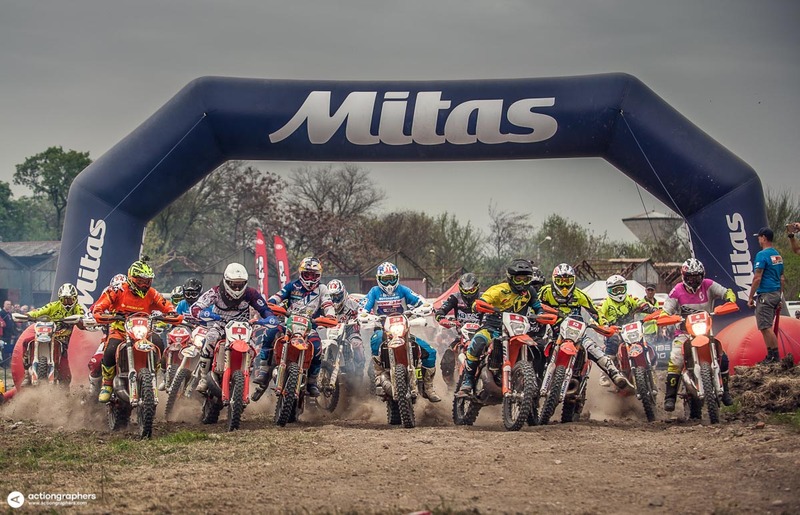 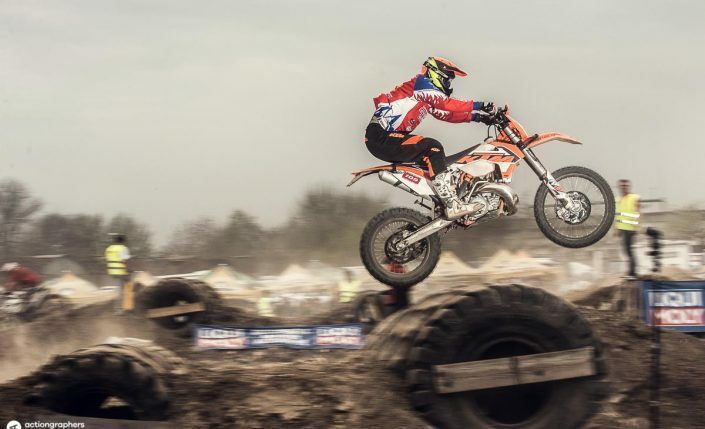 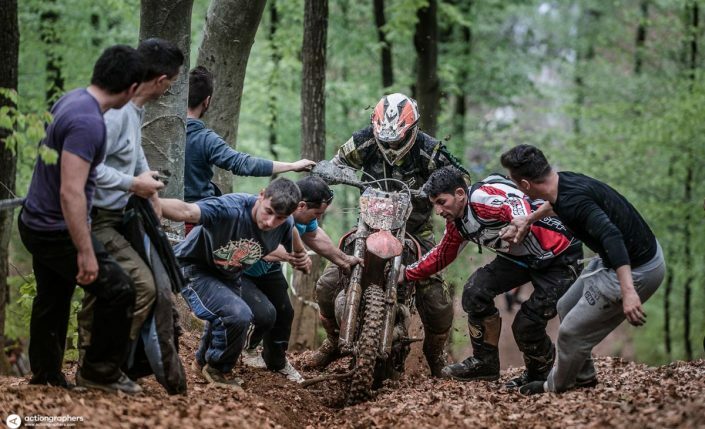 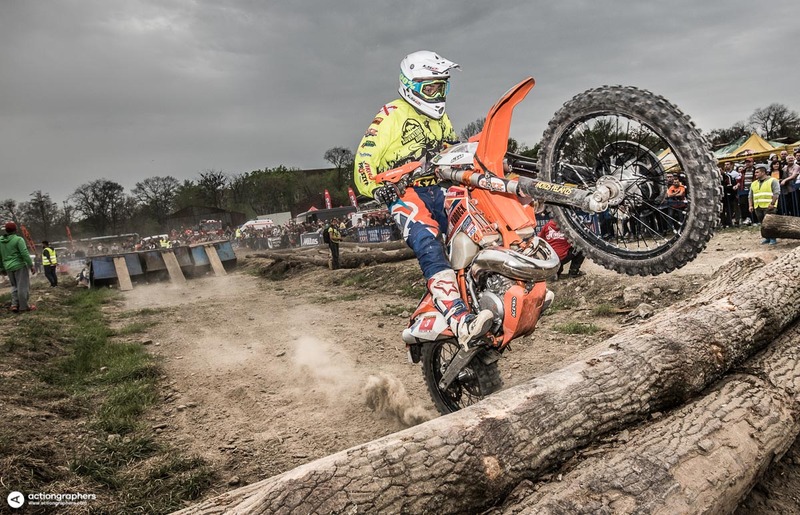 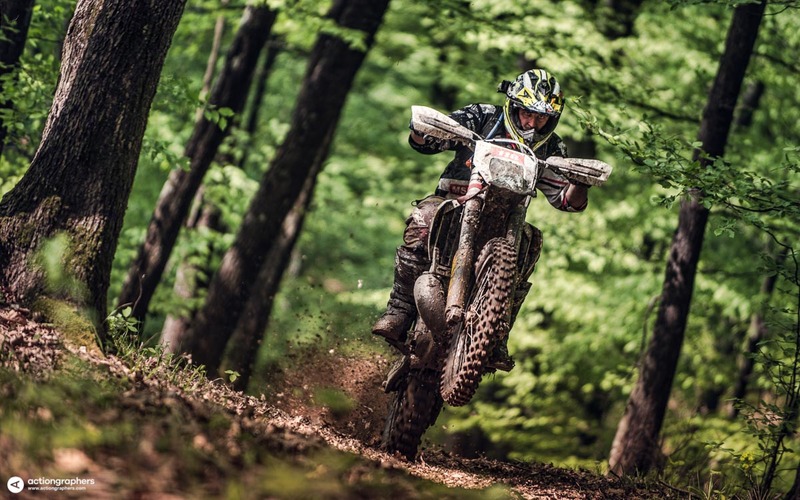 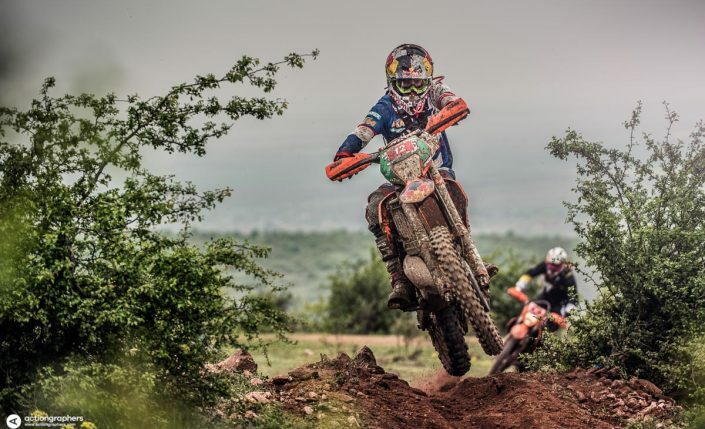 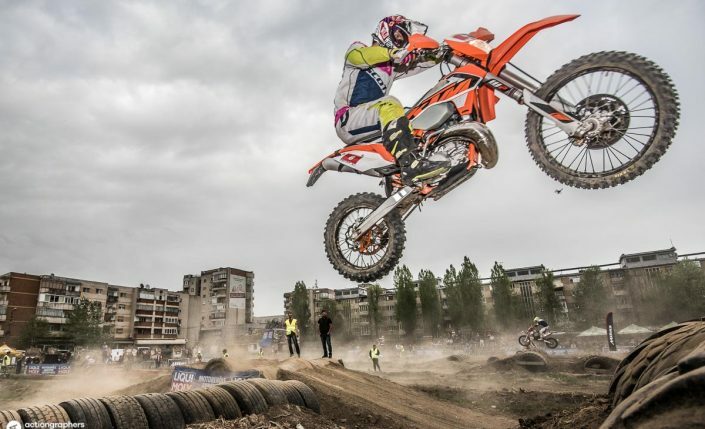 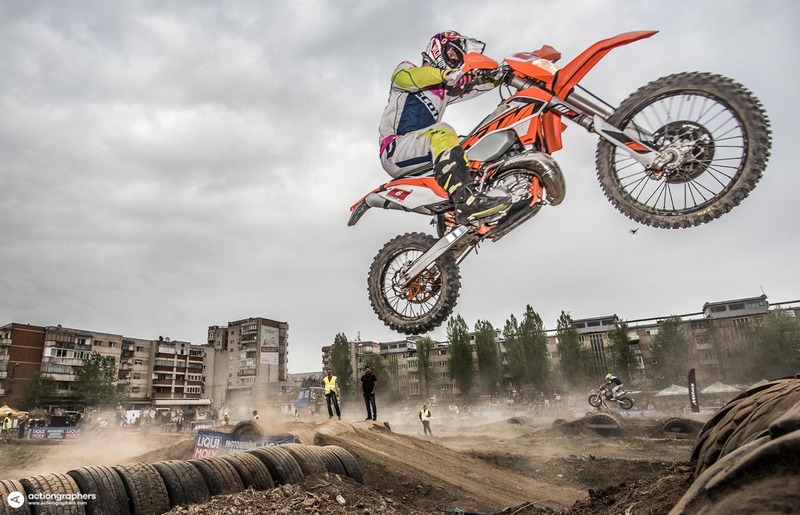 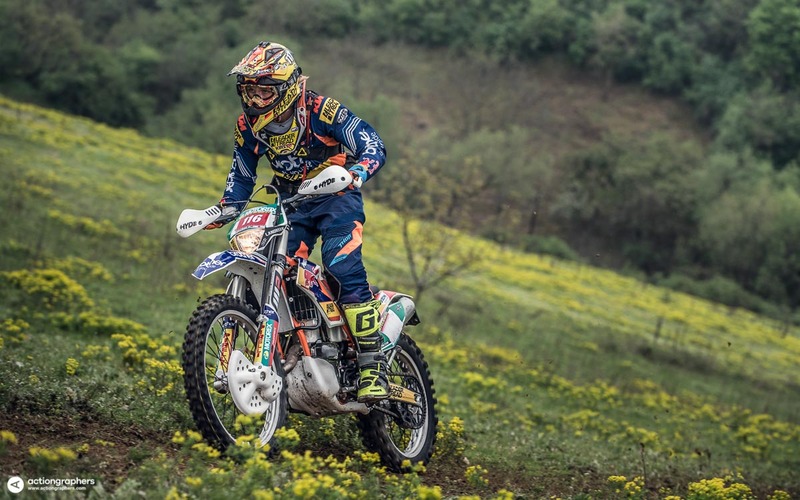 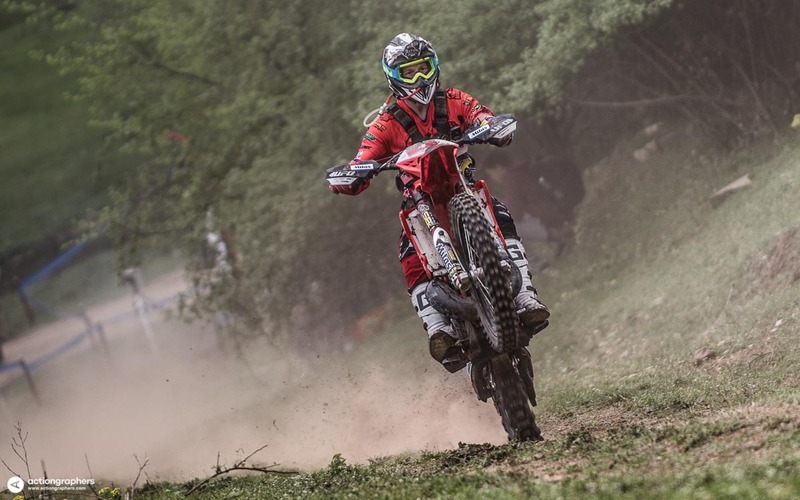 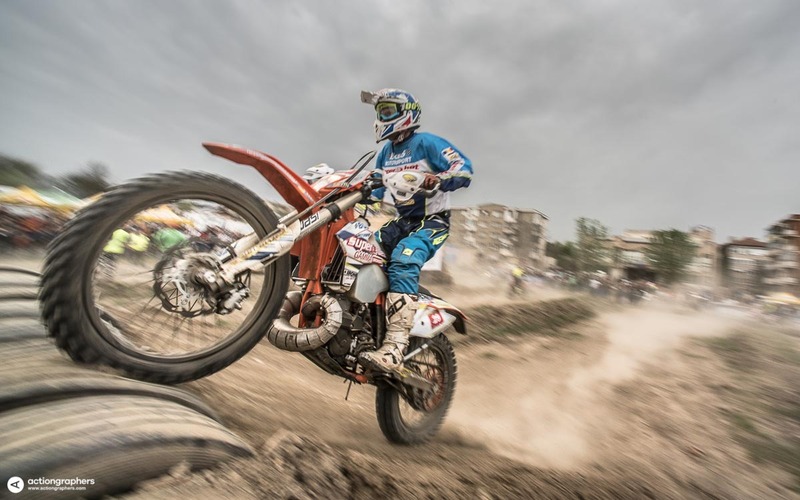 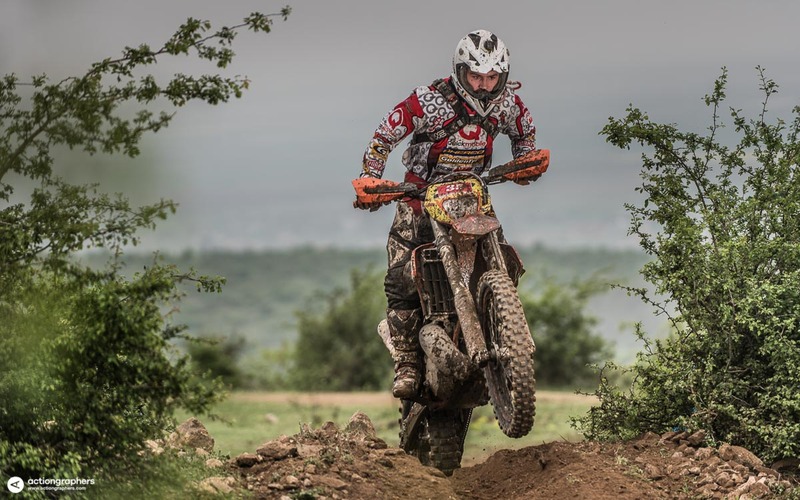 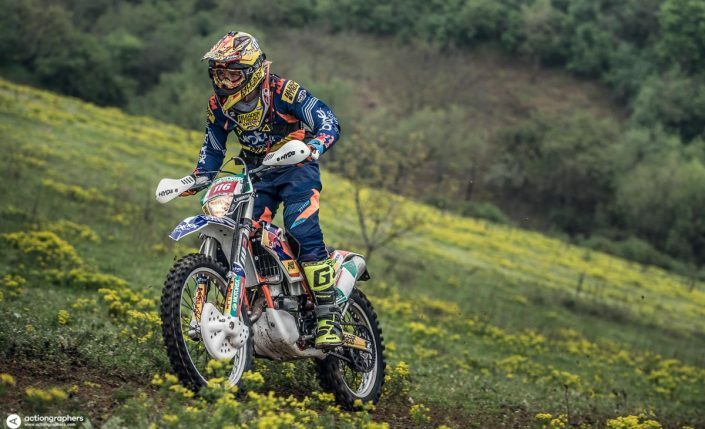 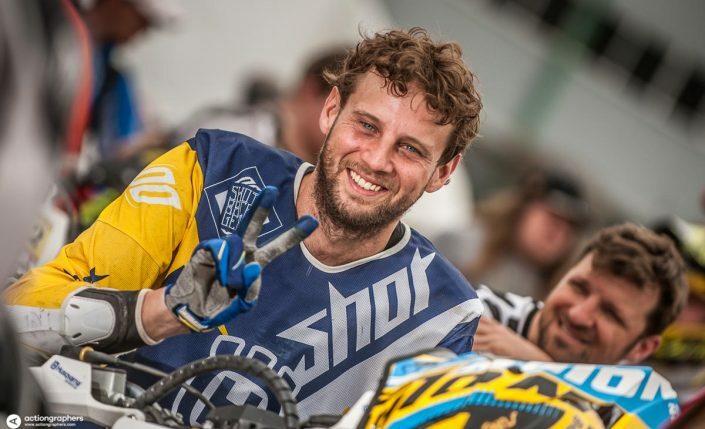 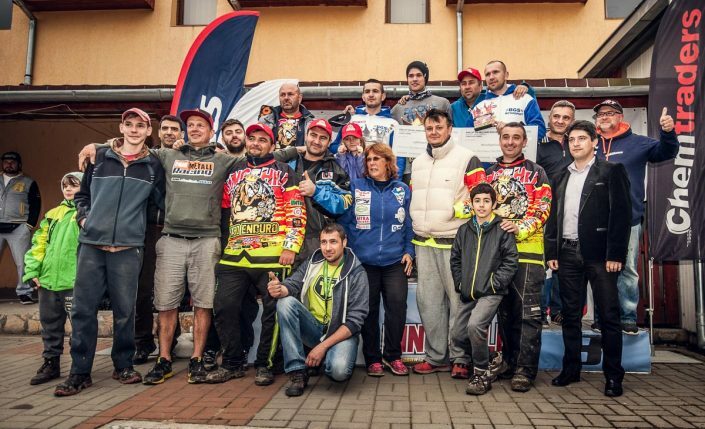 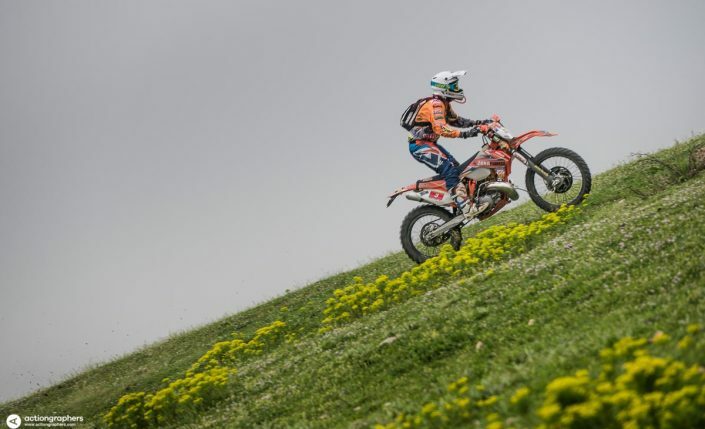 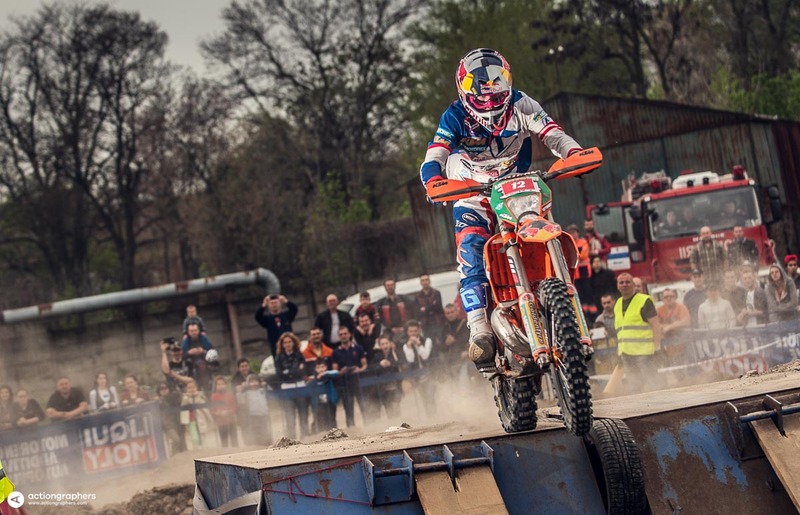 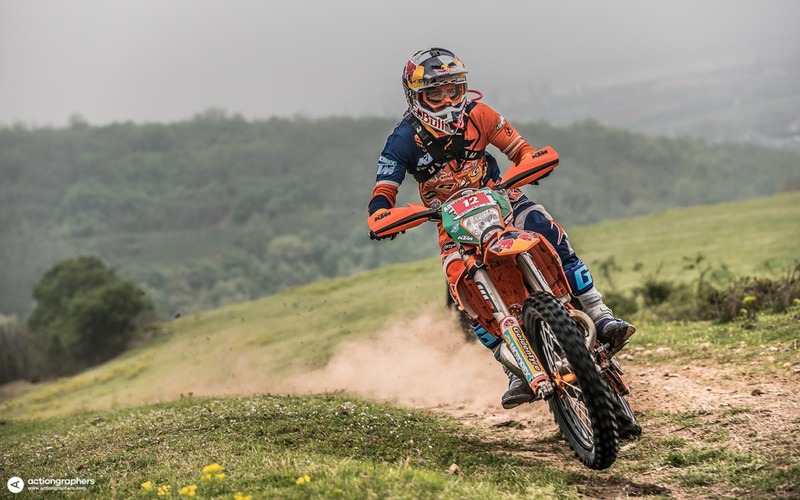 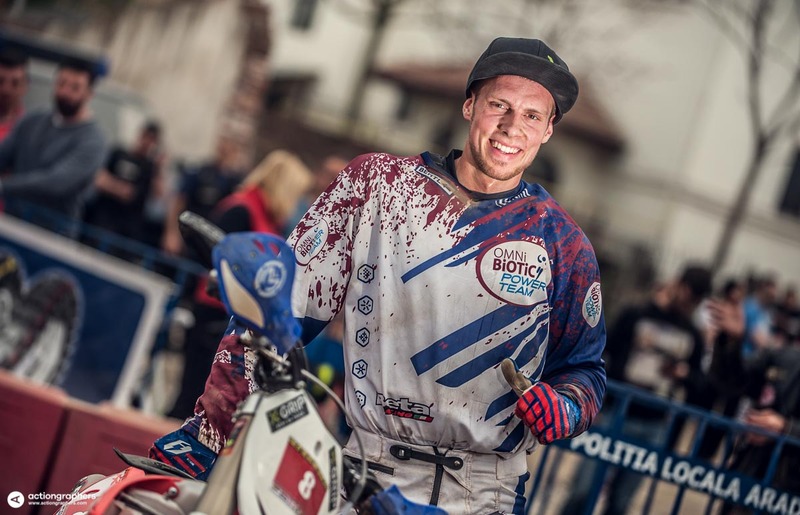 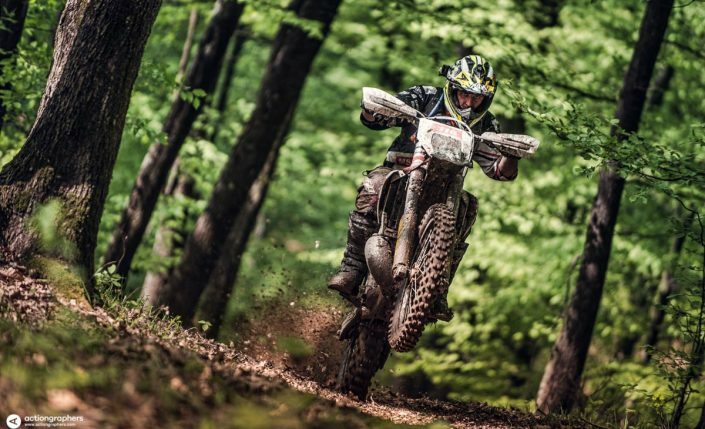 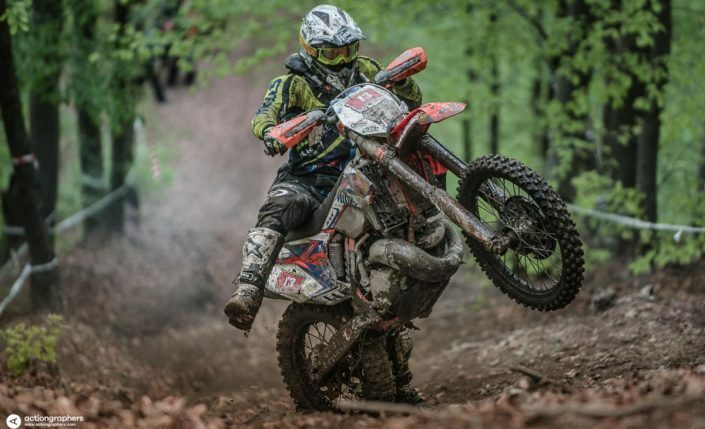 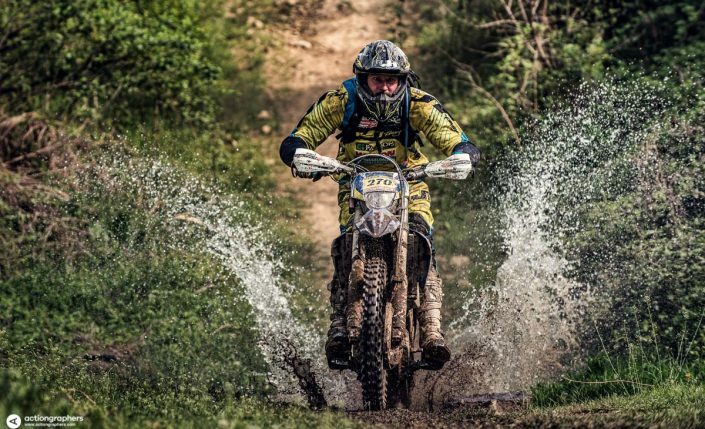 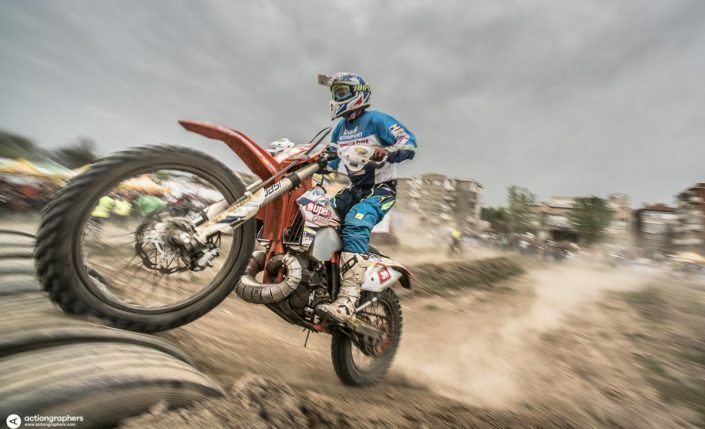 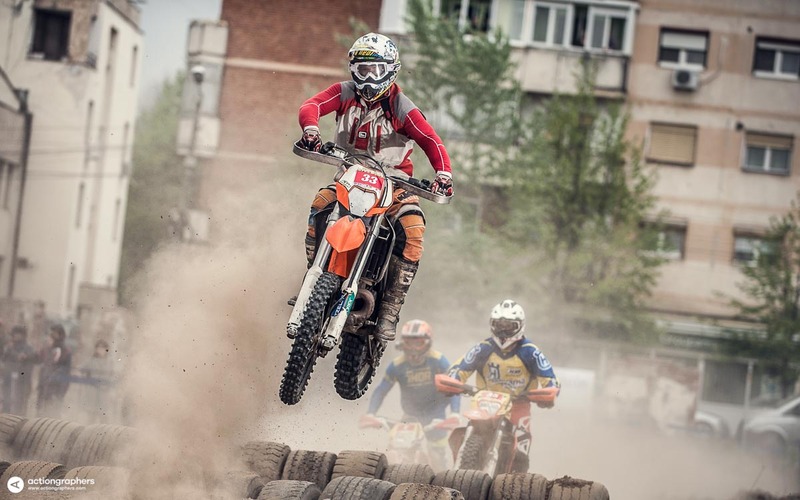 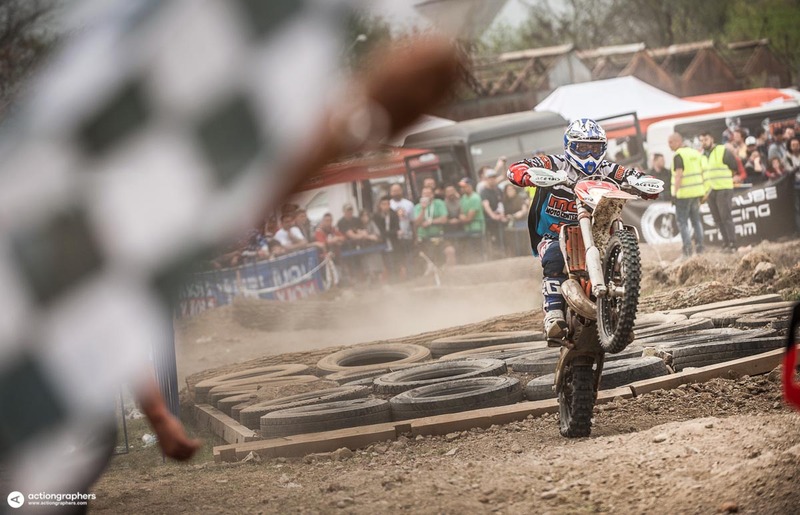 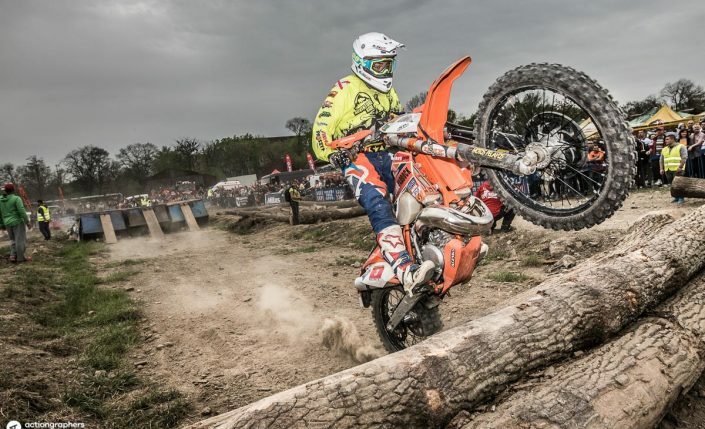 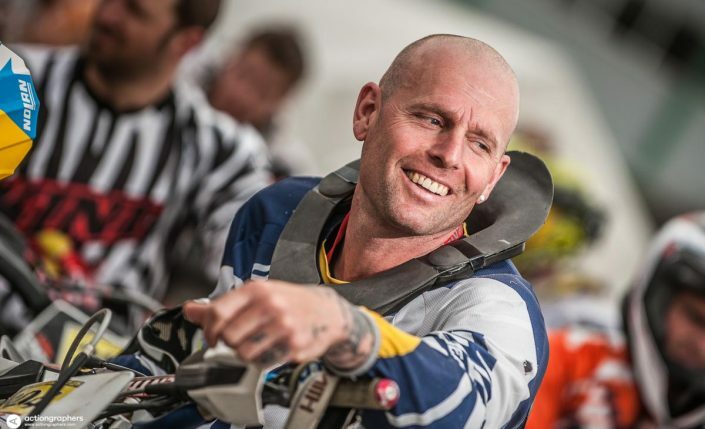 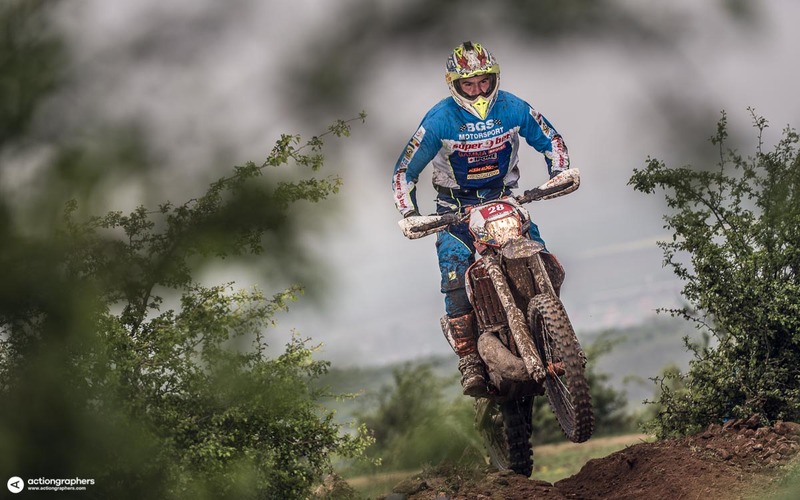 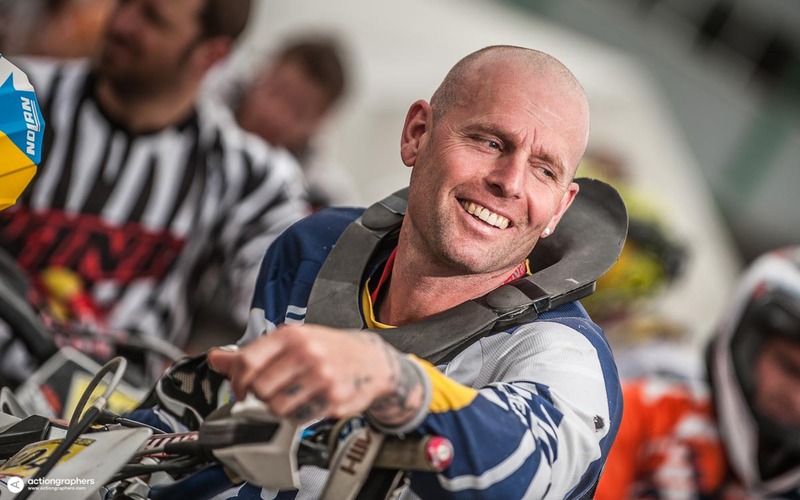 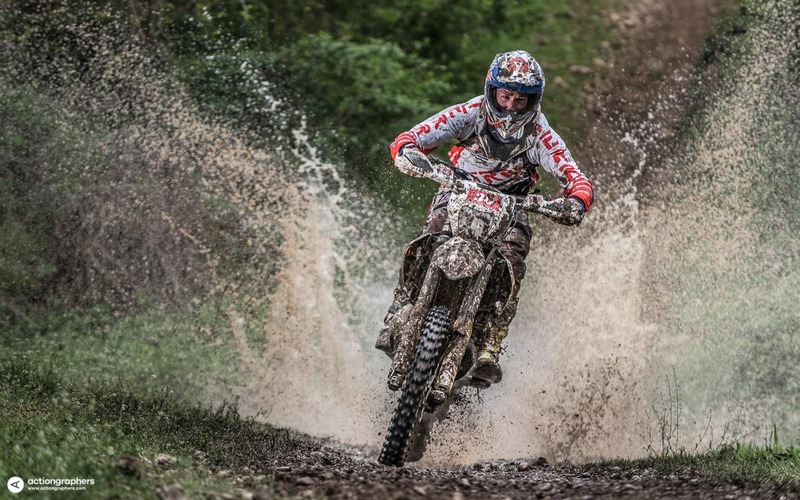 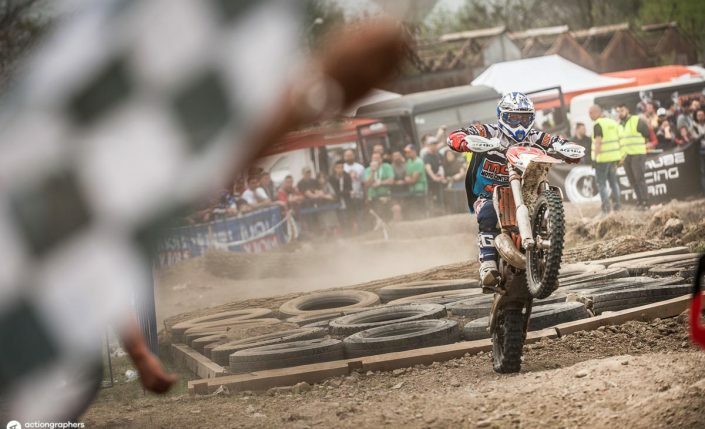 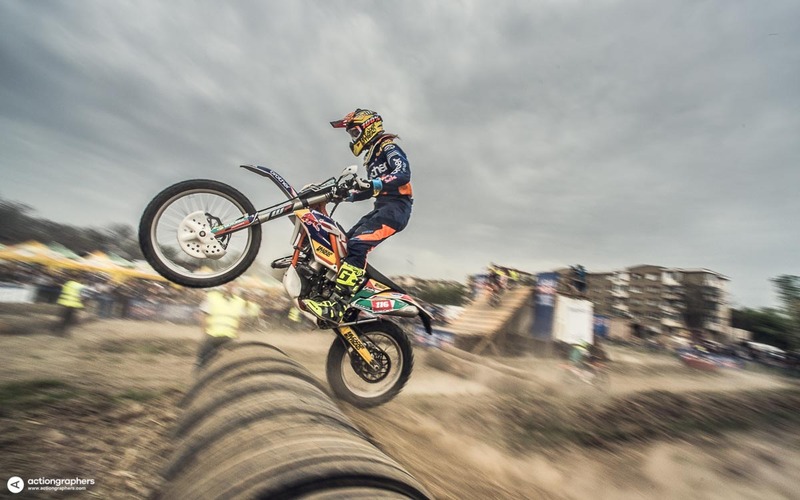 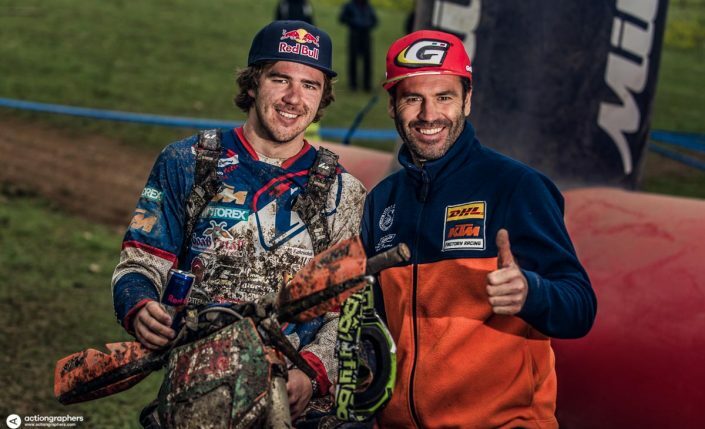 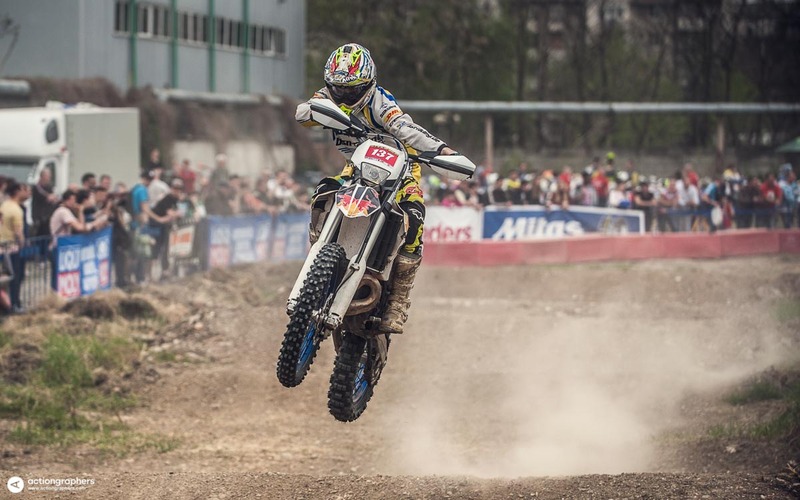 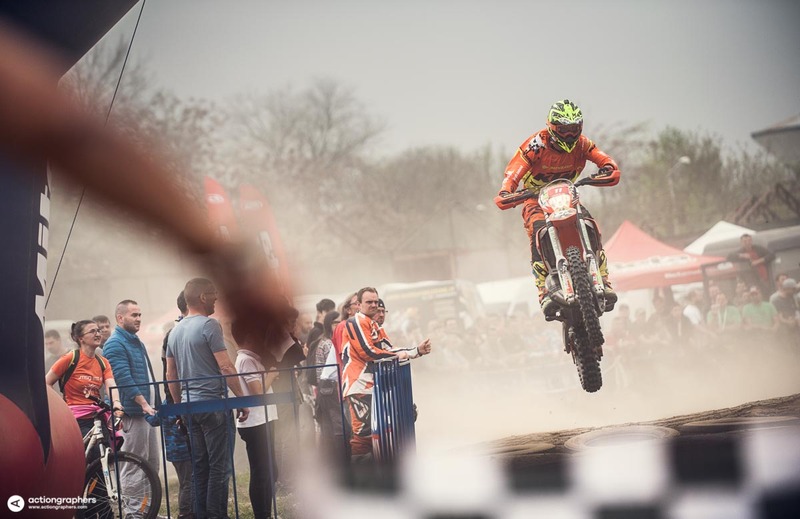 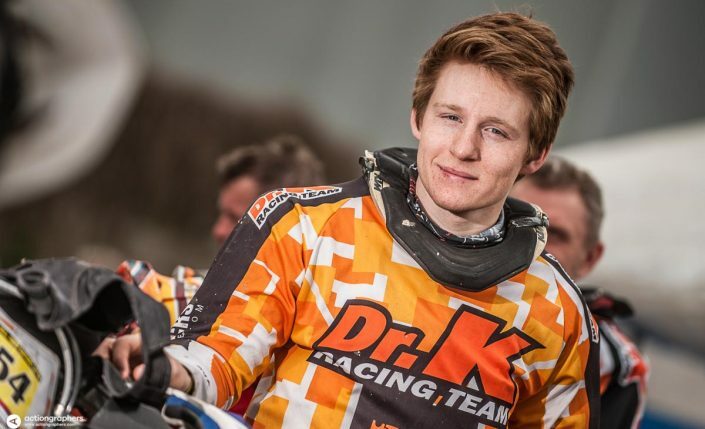 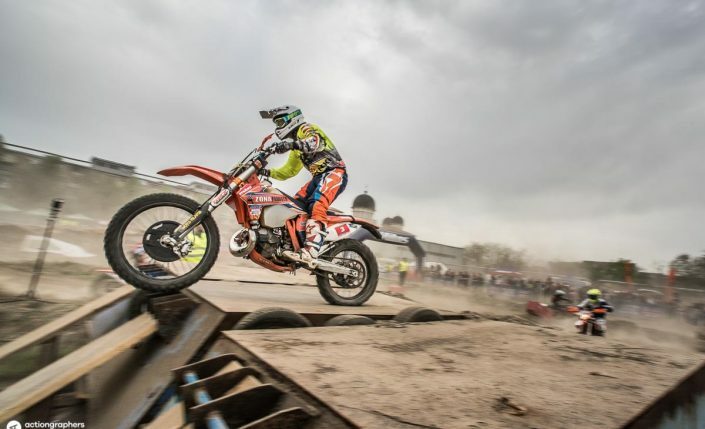 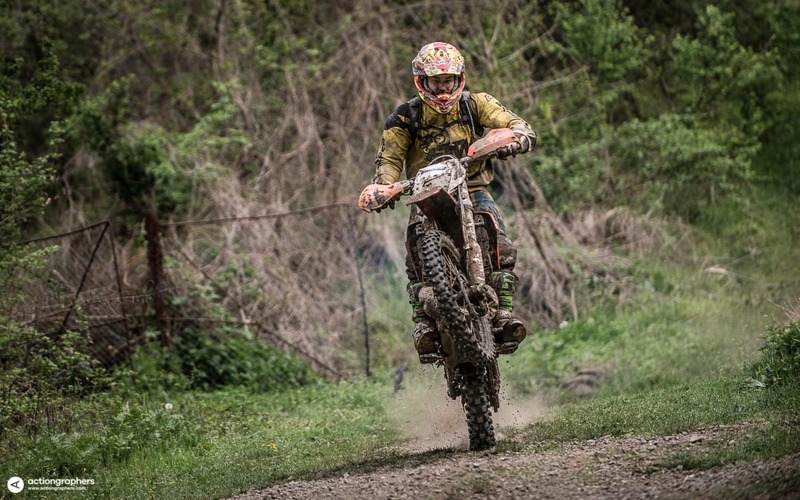 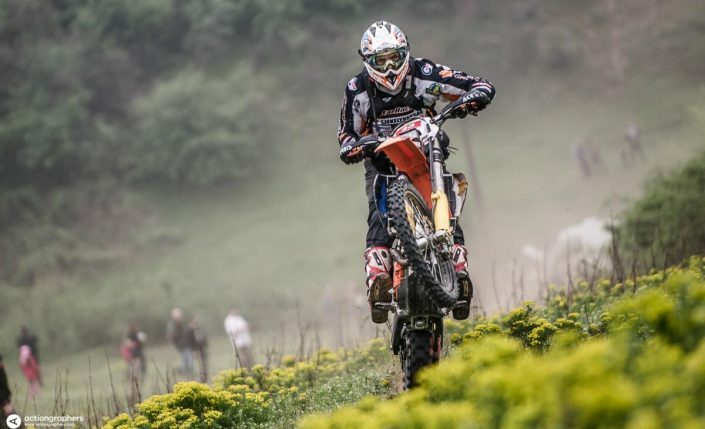 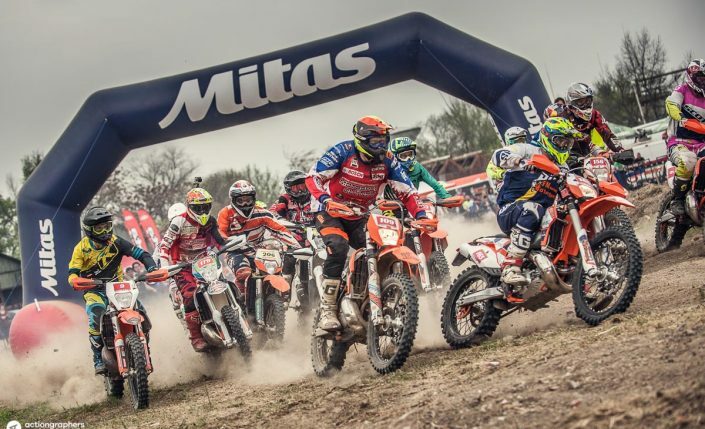 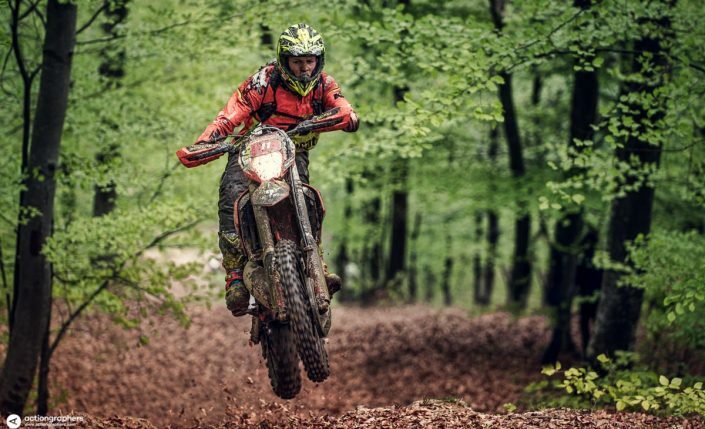 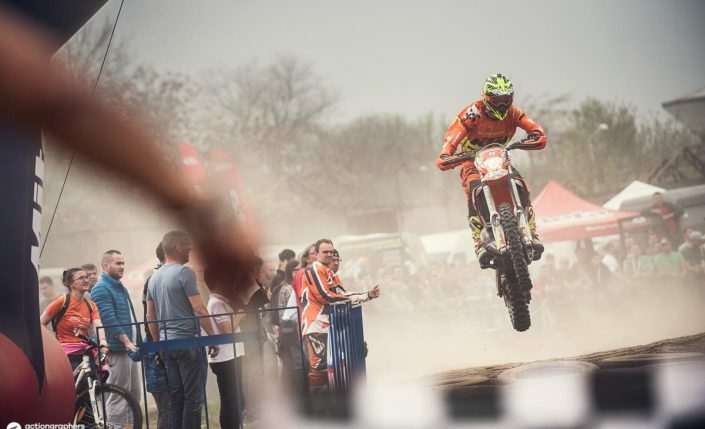 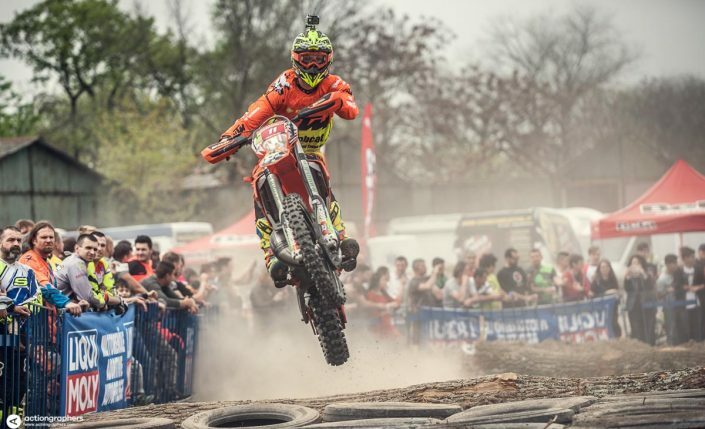 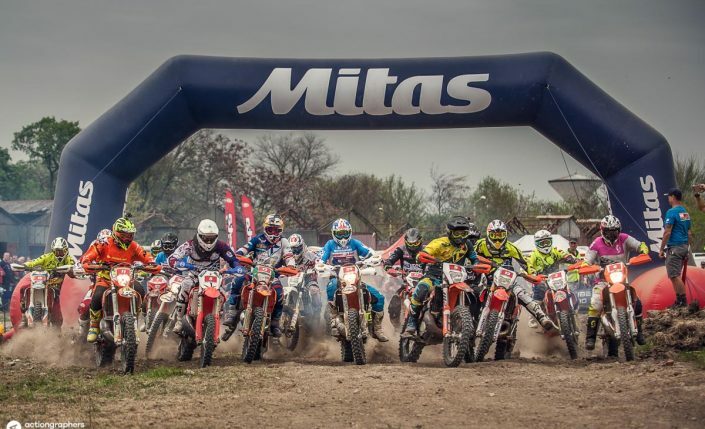 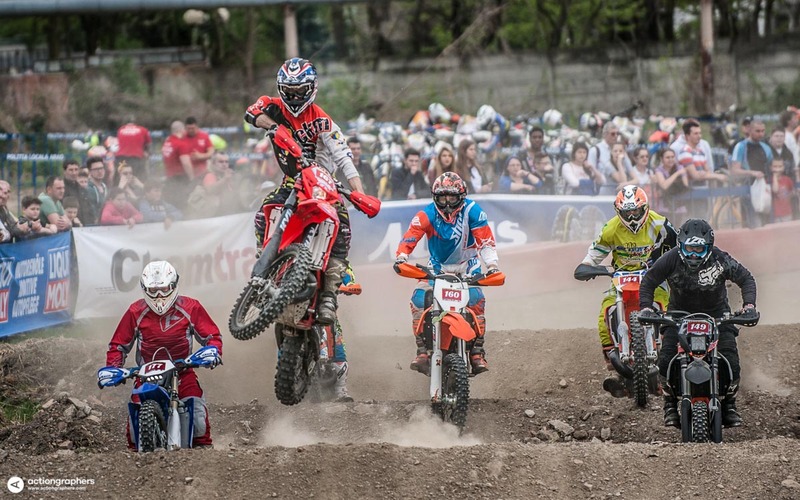 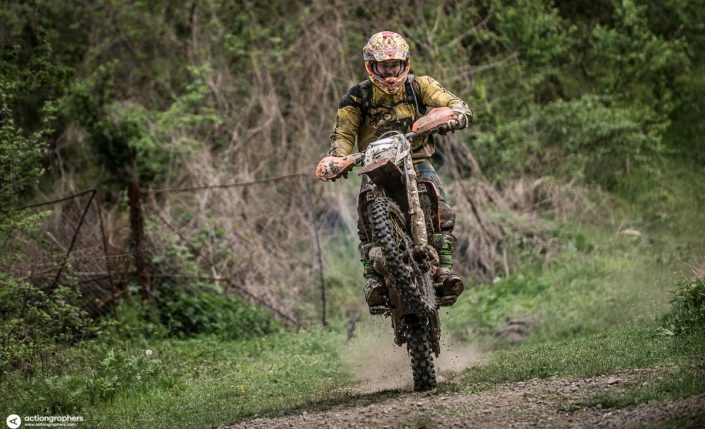 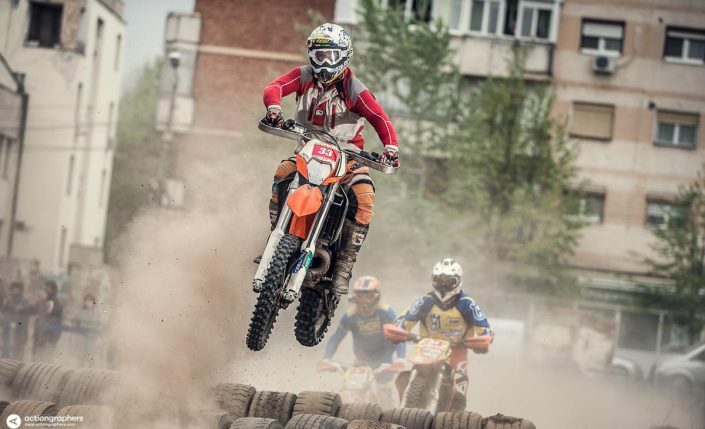 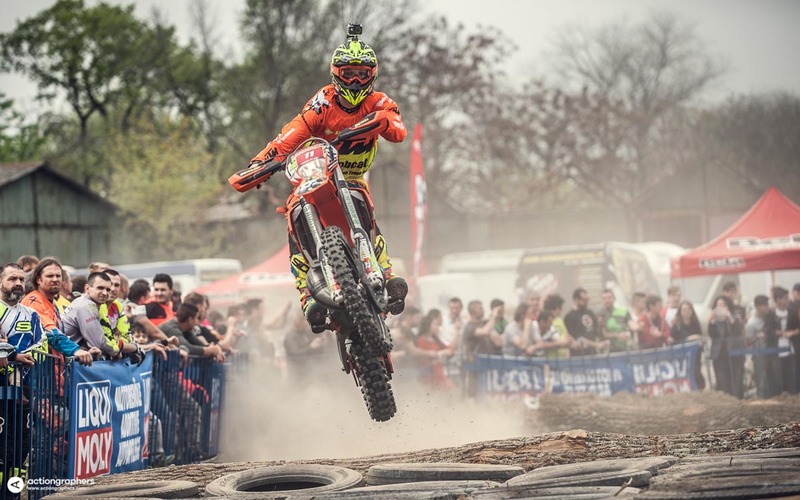 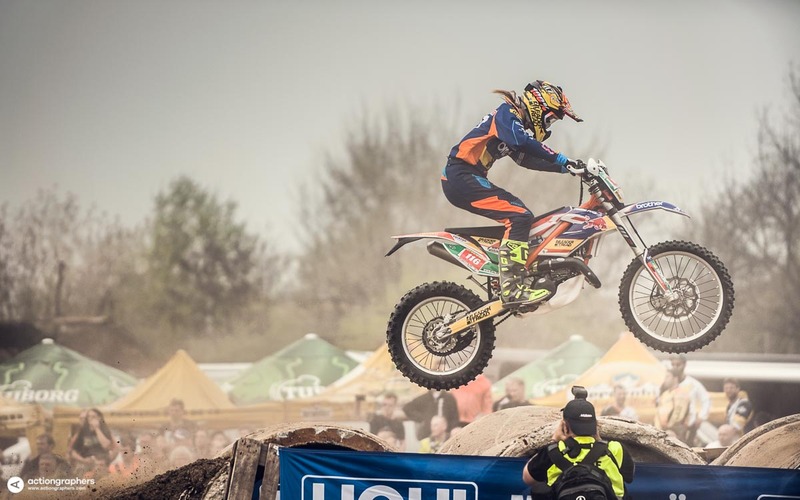 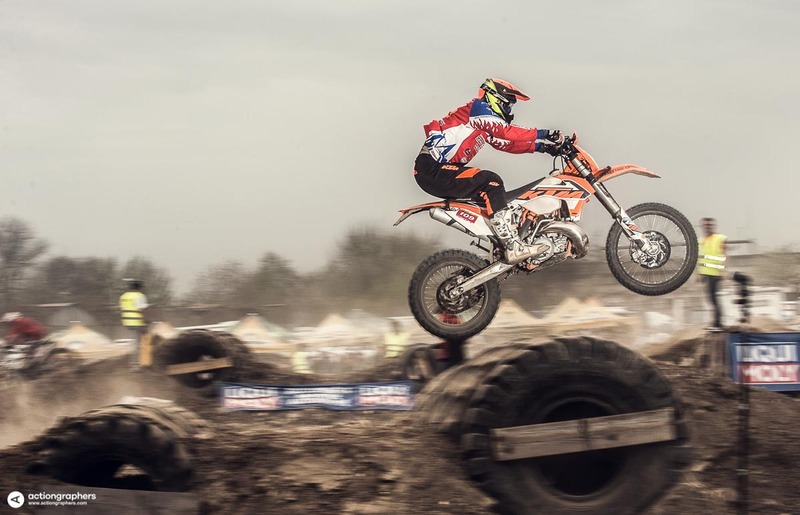 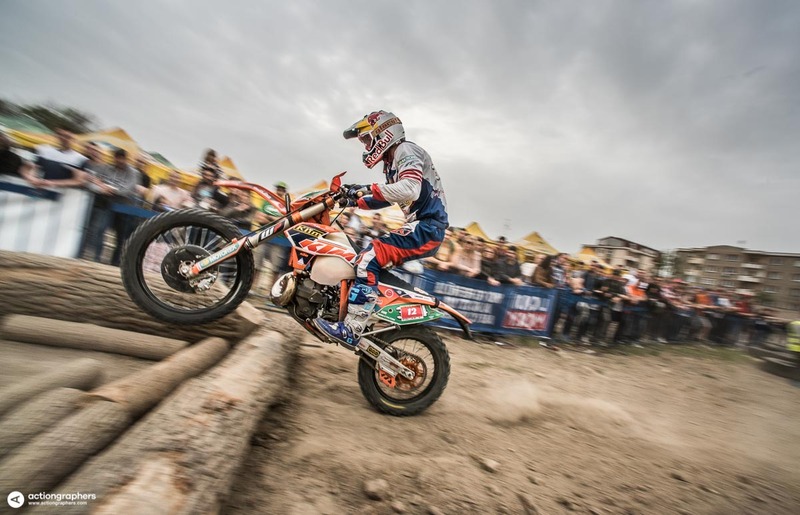 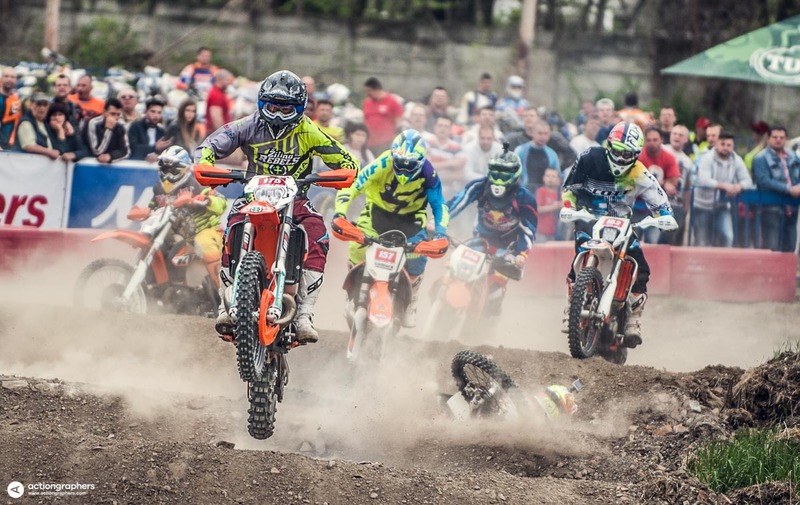 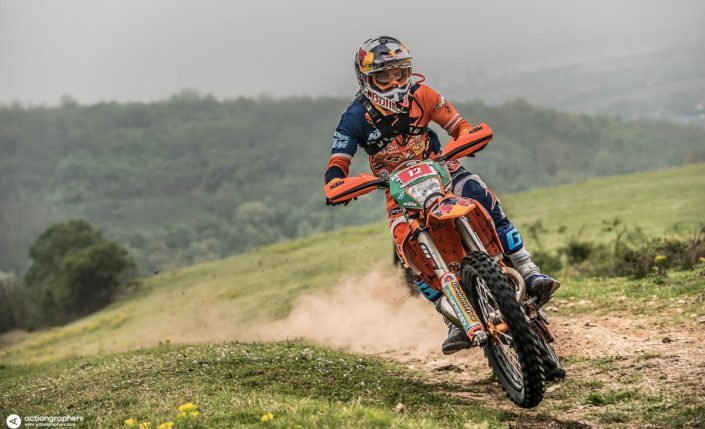 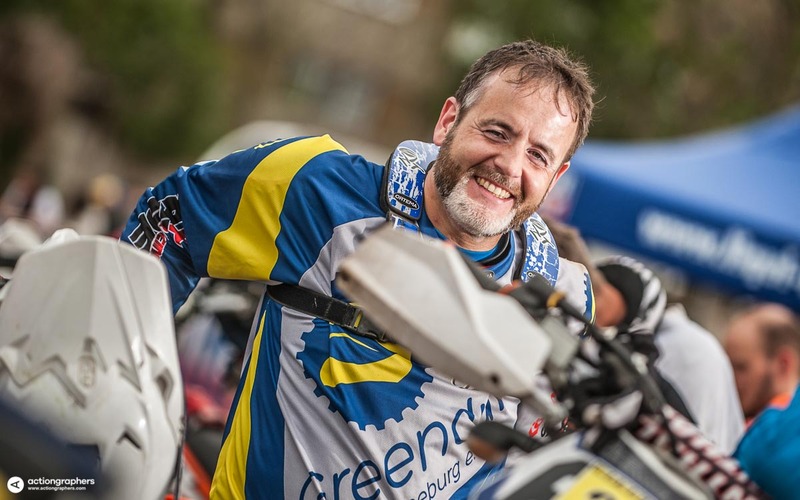 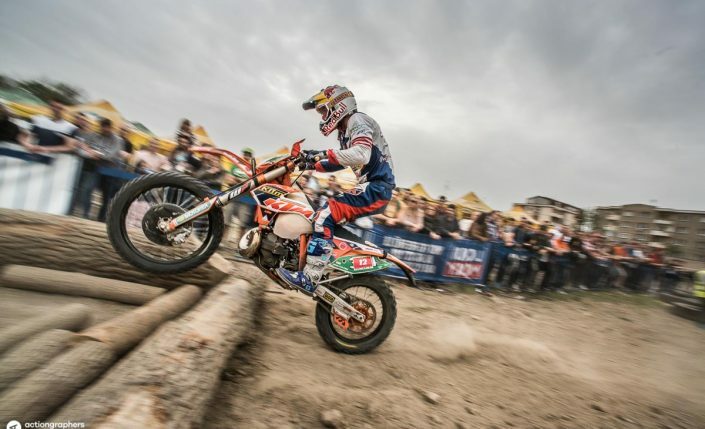 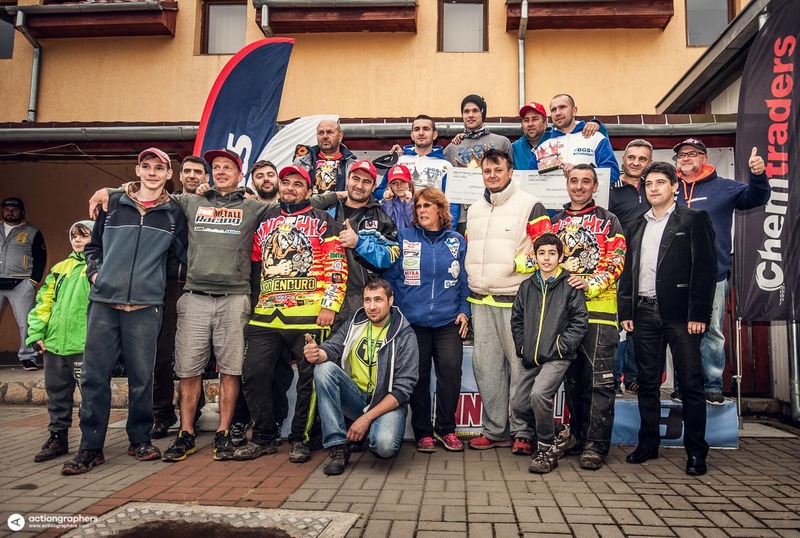 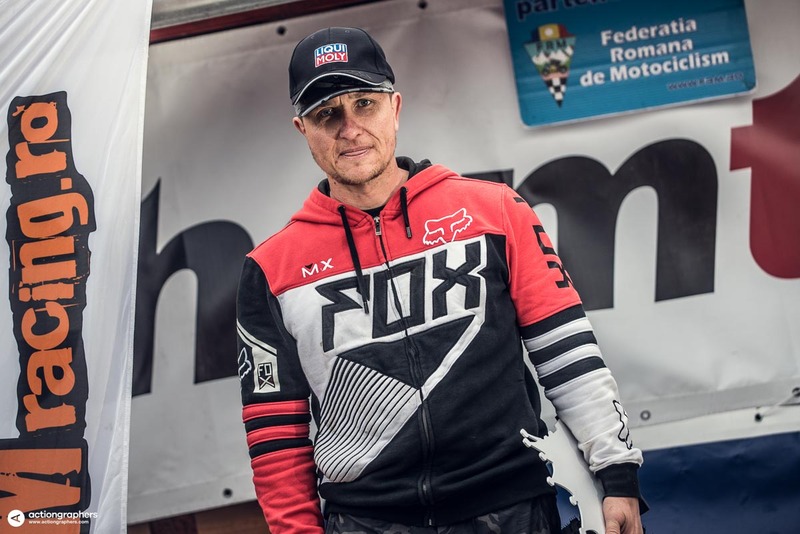 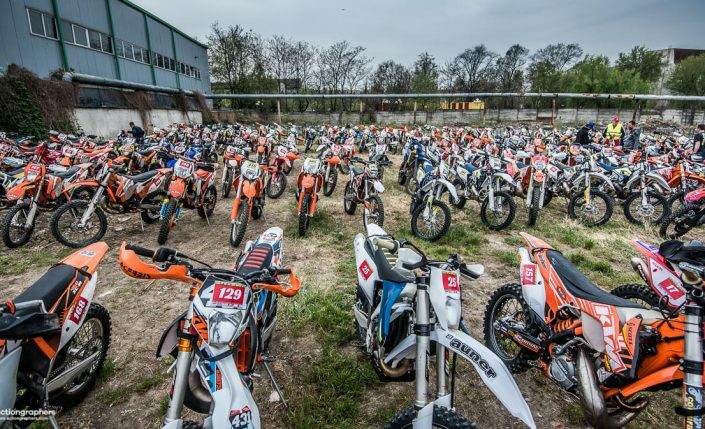 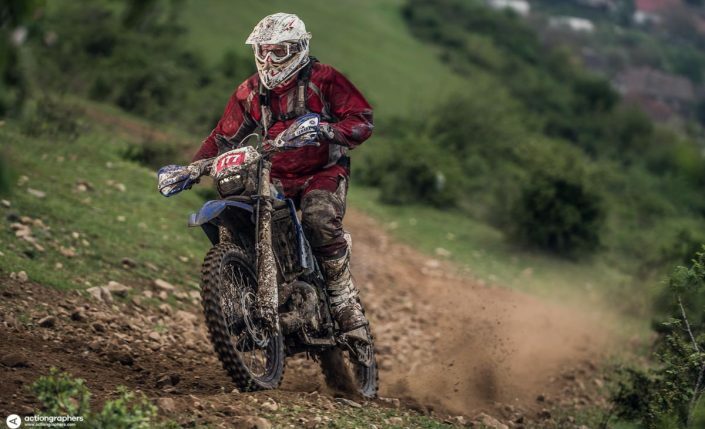 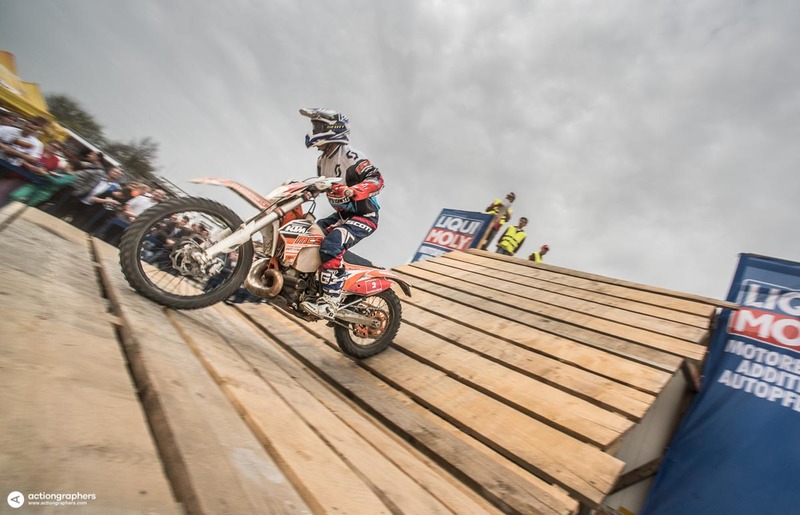 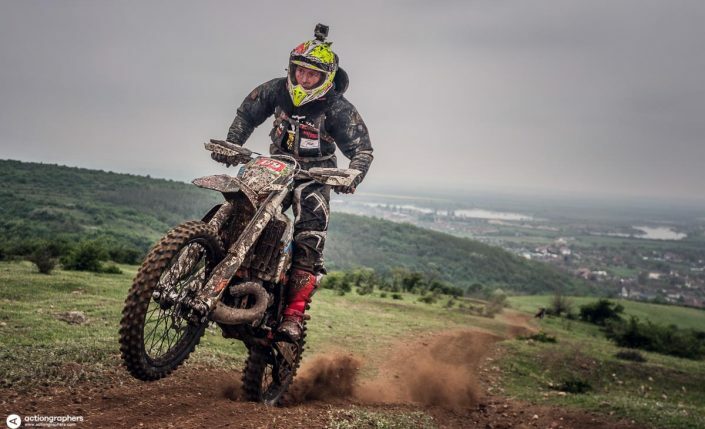 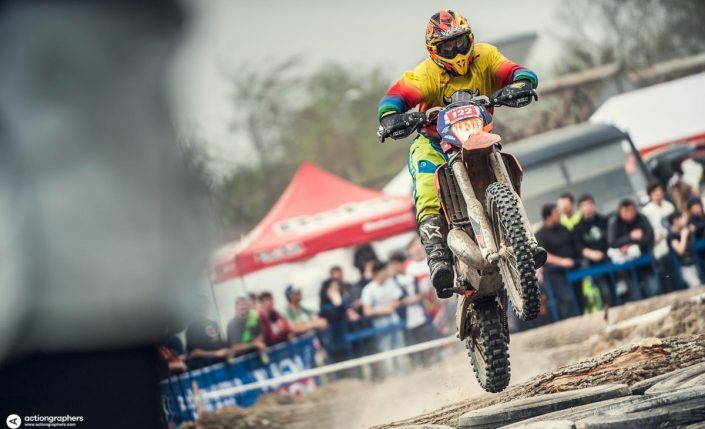 Second day of racing is the “classic” Hard Enduro format race. Final day is a loop track in the woods, made only with extreme sections, which guarantees a day to remember!